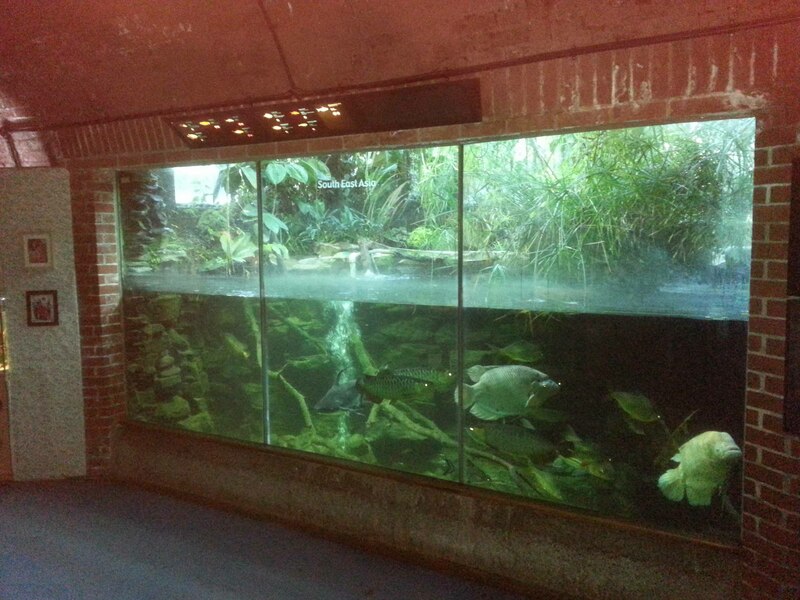 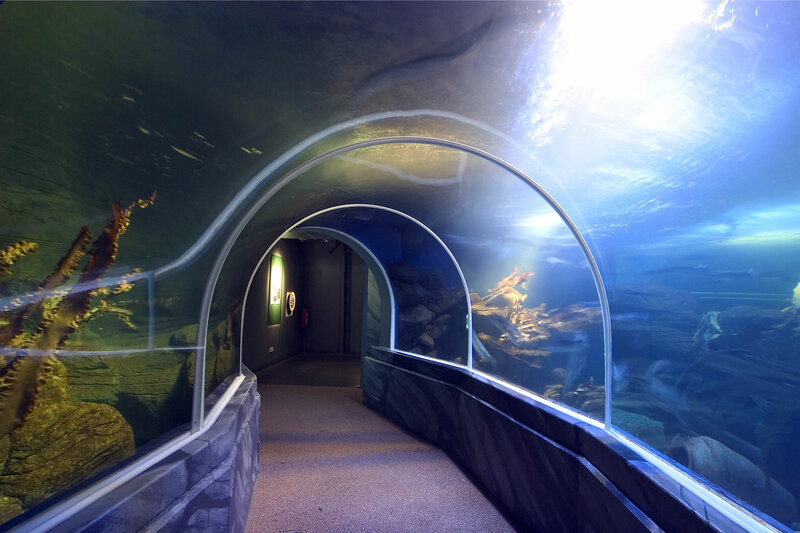 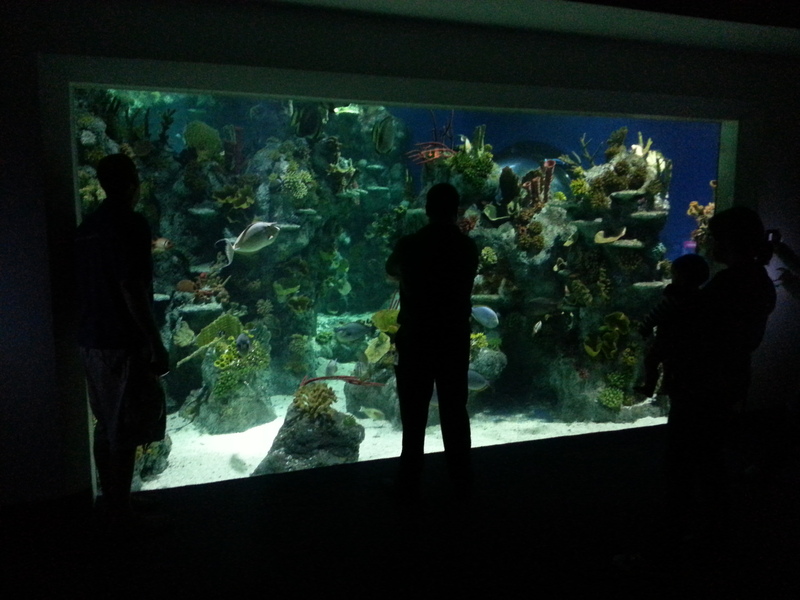 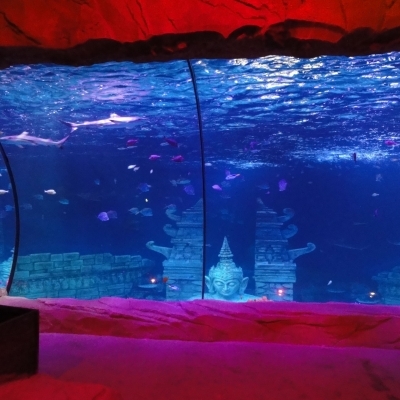 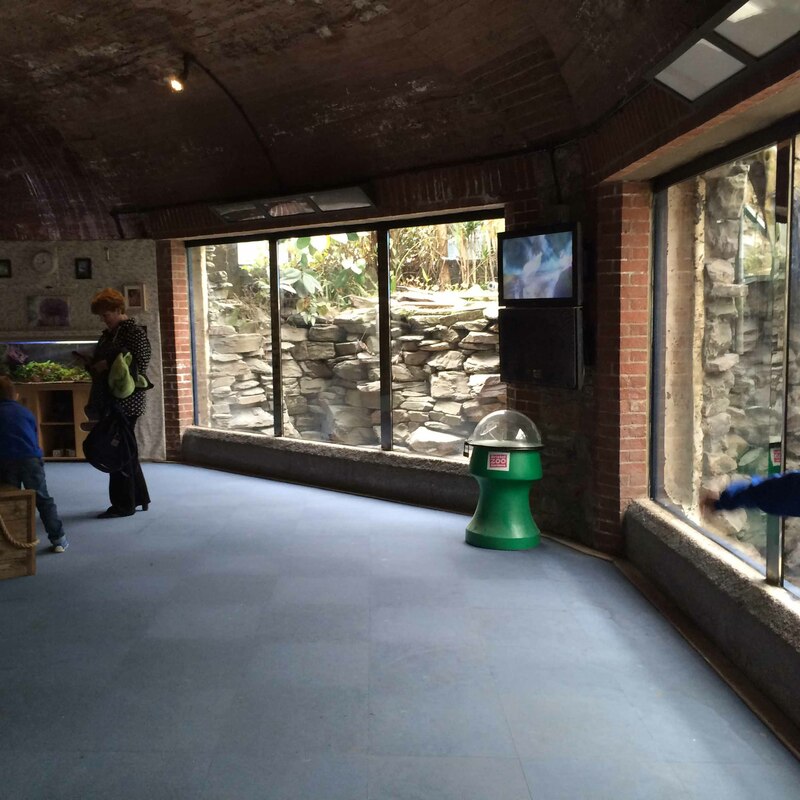 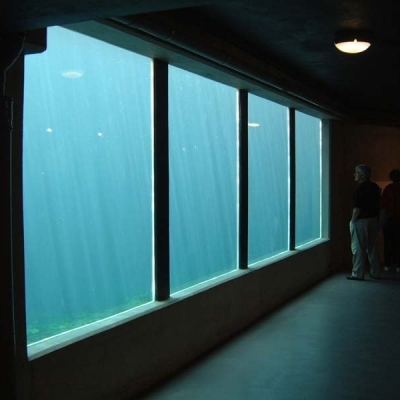 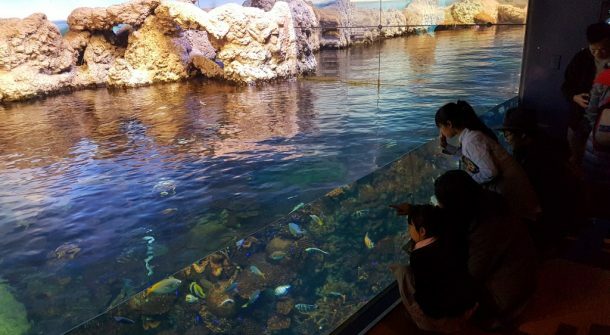 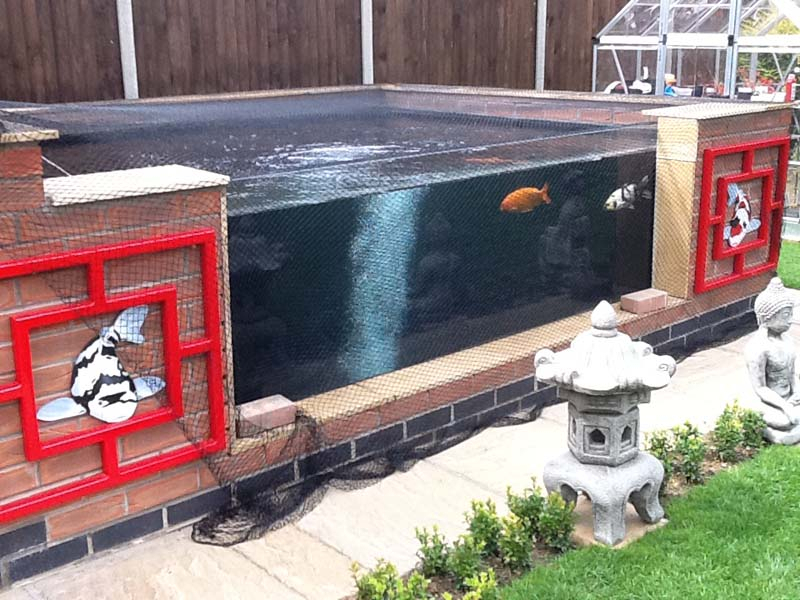 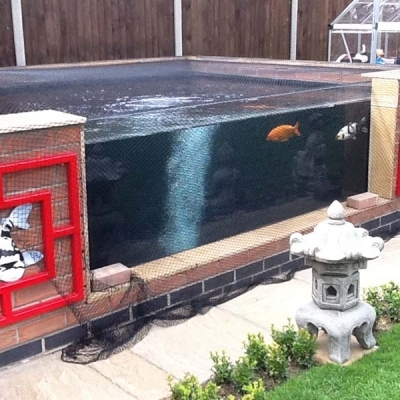 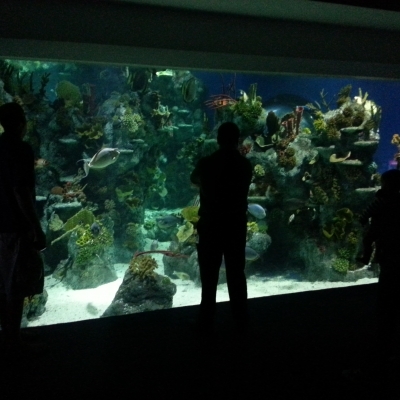 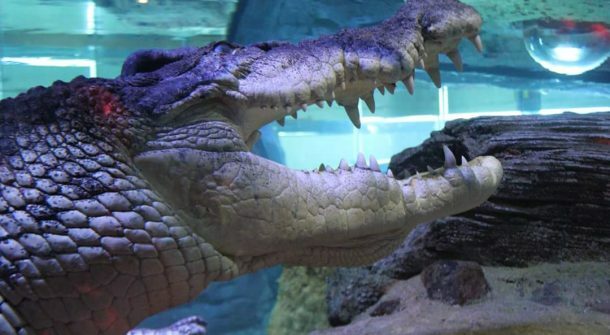 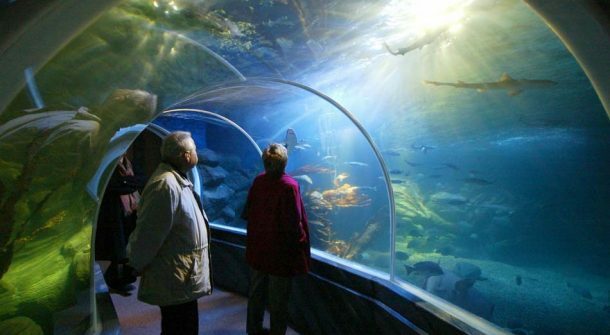 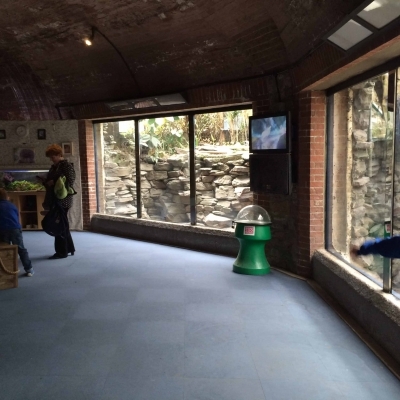 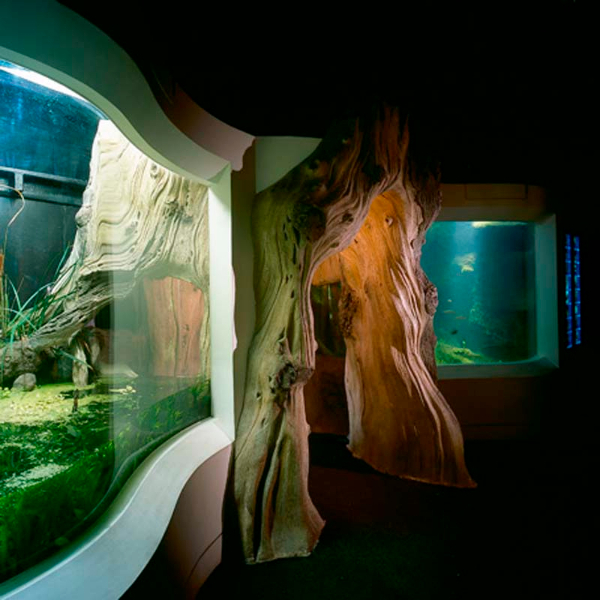 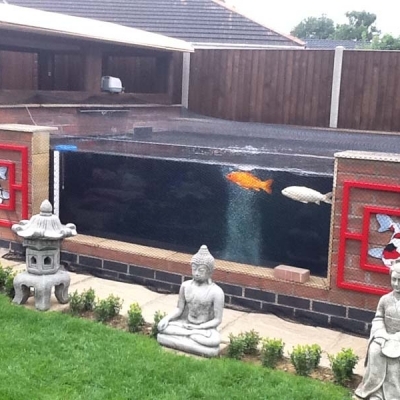 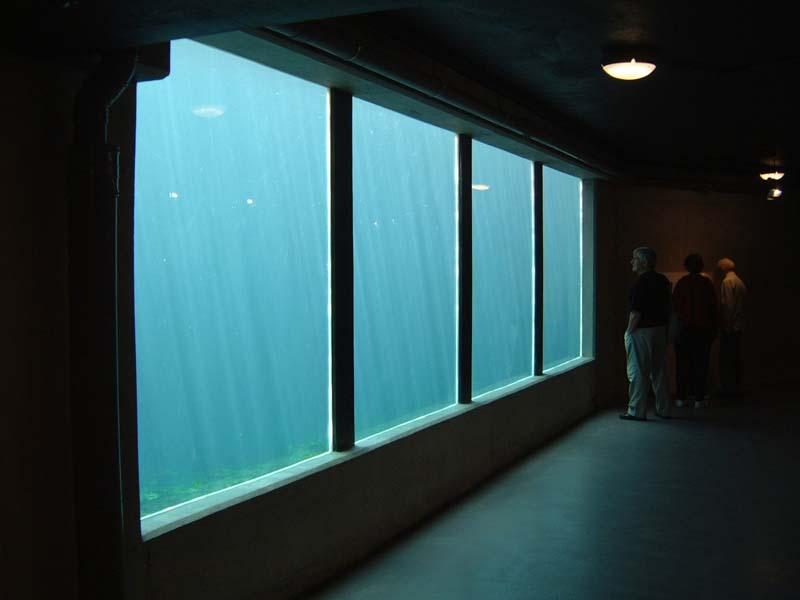 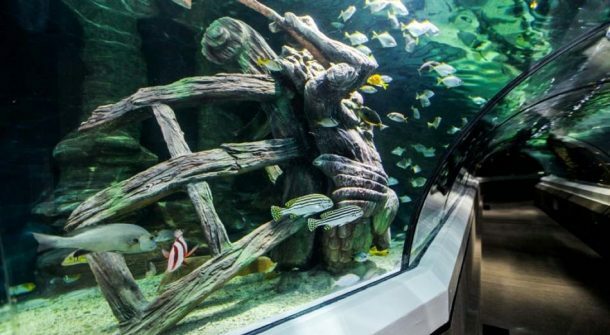 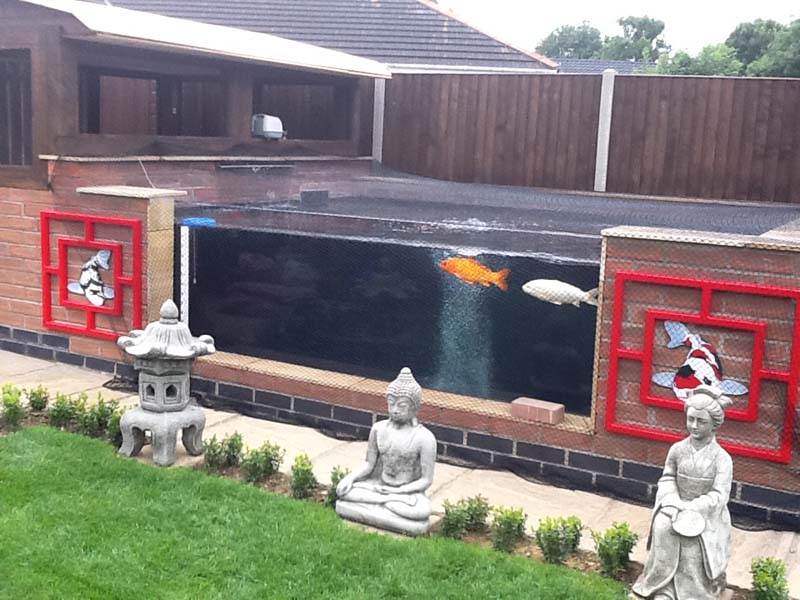 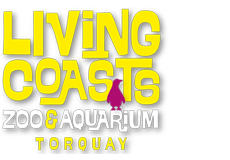 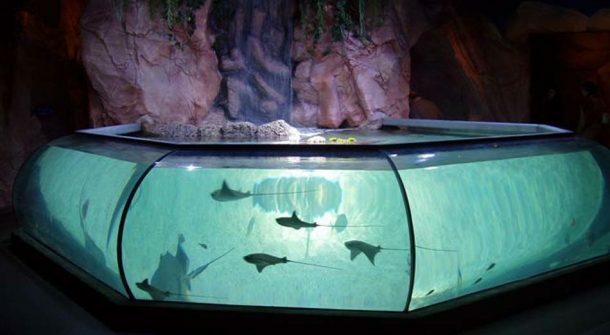 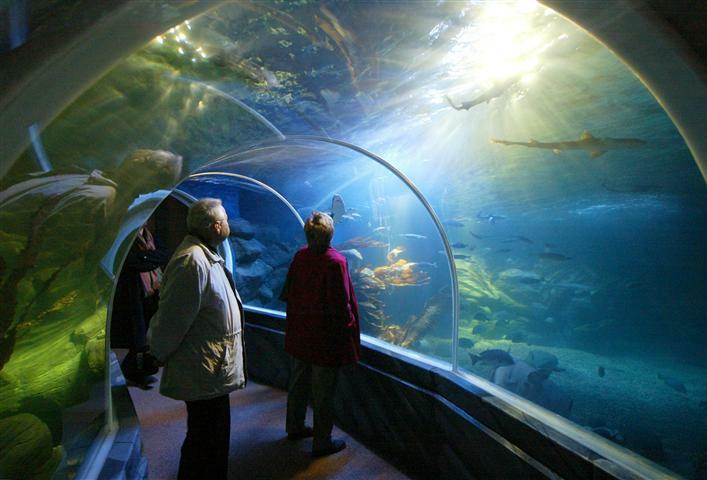 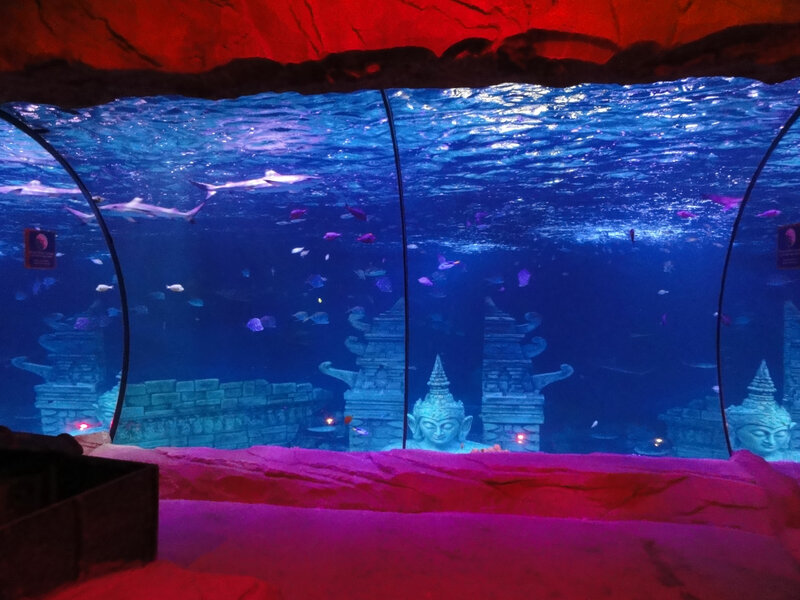 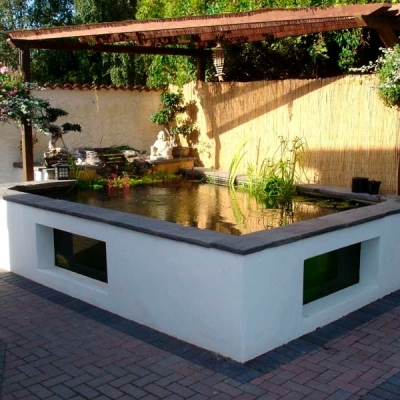 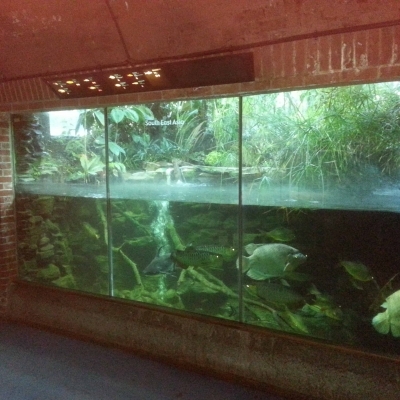 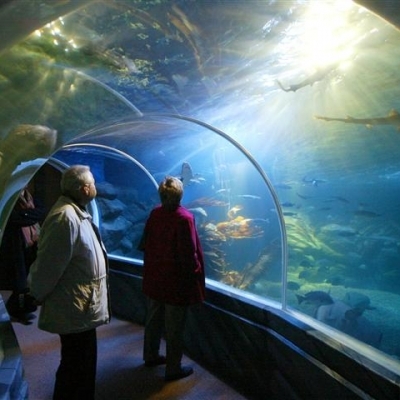 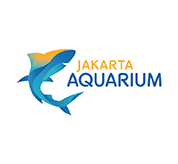 Applications for ATL viewing panels have embraced flat & formed in situ glazing for large scale commercial and domestic aquarium displays, water features, koi carp ponds, swimming pool windows, transparent flood defence barriers & aerospace/terrestrial engineering requirements. 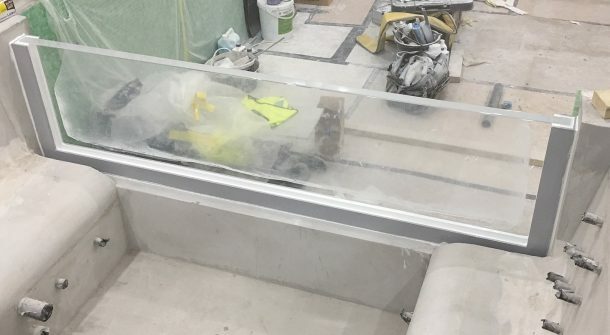 ATL have been entrusted by some of the UK’s leading architects and attraction designers to conceive, integrate and manufacture large scale glass and acrylic viewing panels, often with very arduous visual and performance requirements, into all manner of structures. 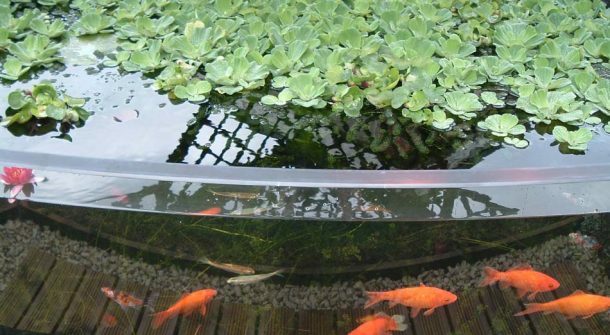 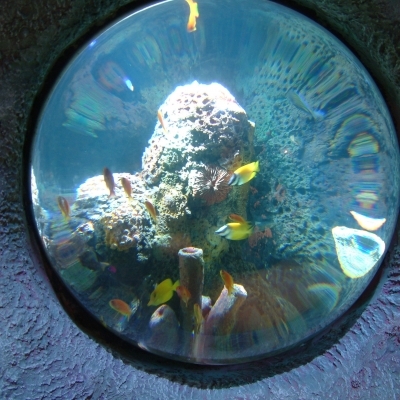 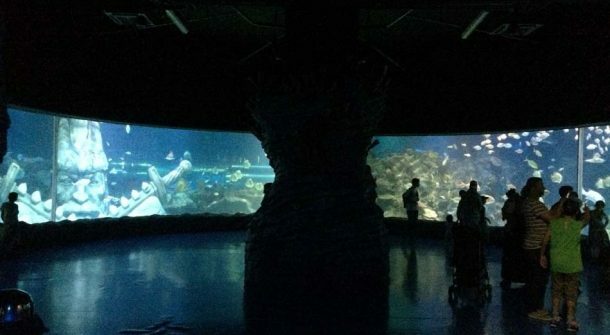 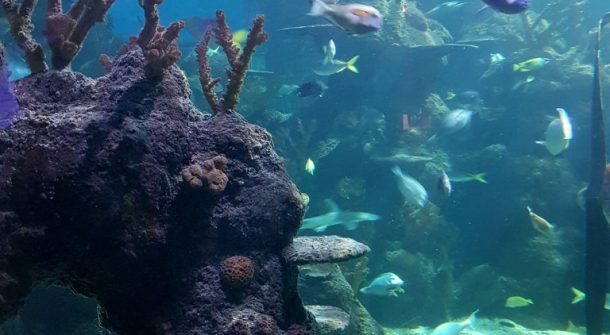 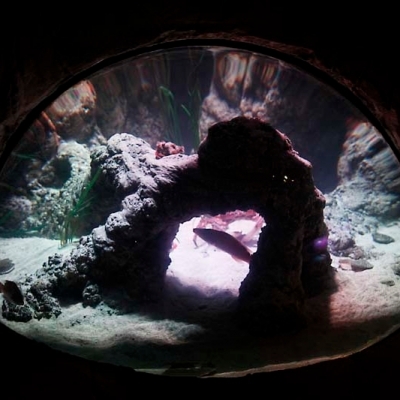 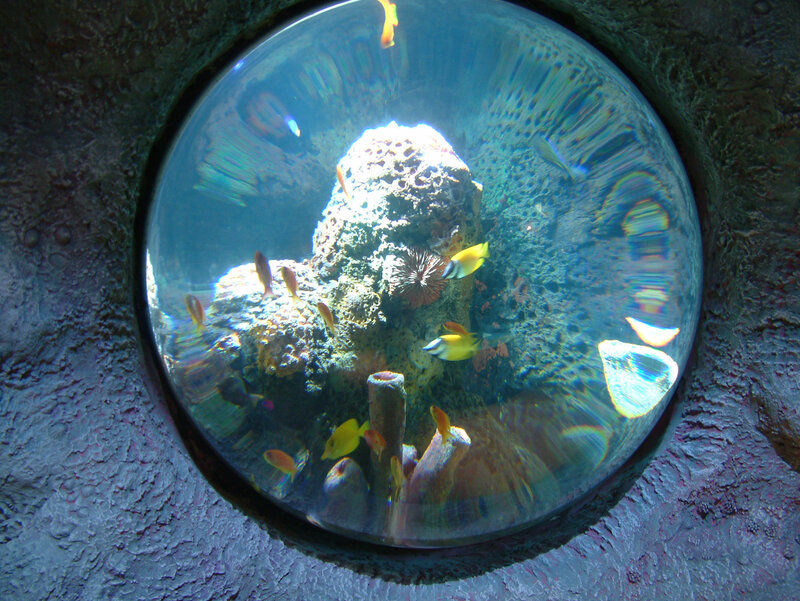 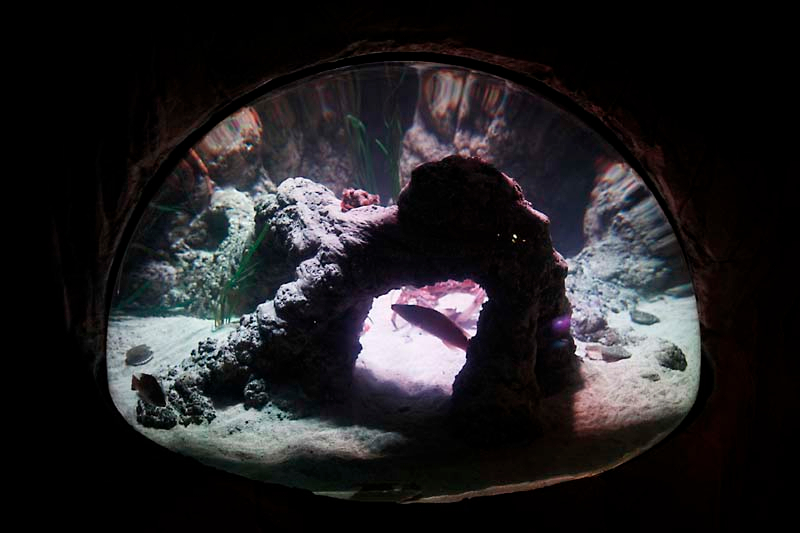 ATL Acrylic hemispheres are inherently strong structures so they are ideally suited for unusual glazed views into deep aquarium displays, either as complete units or as semi-hemispherical forms. 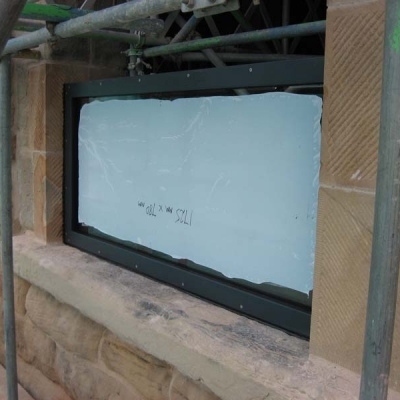 In the lighter material gauges they can be used for a multitude of display purposes where all round visibility and high levels of protection and security are required. 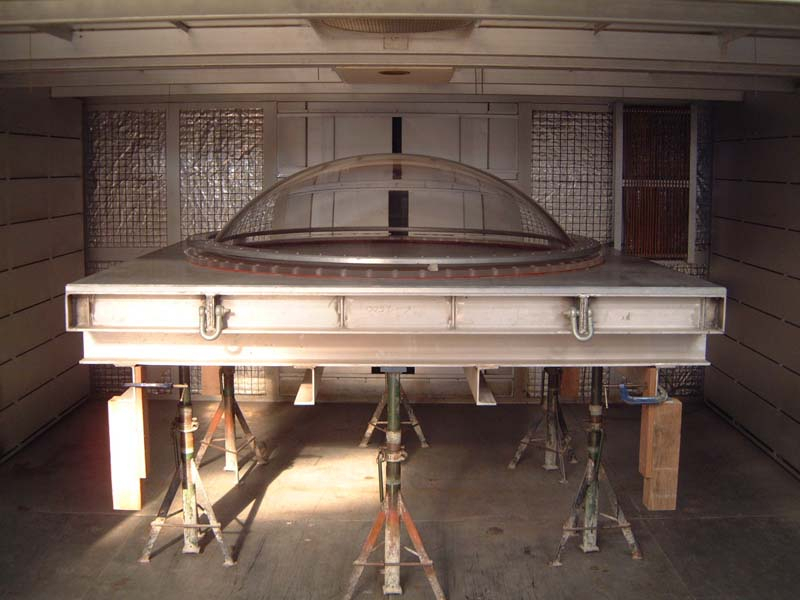 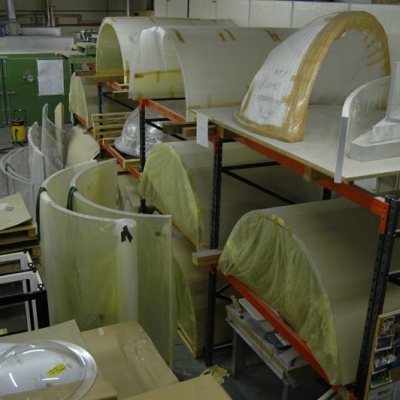 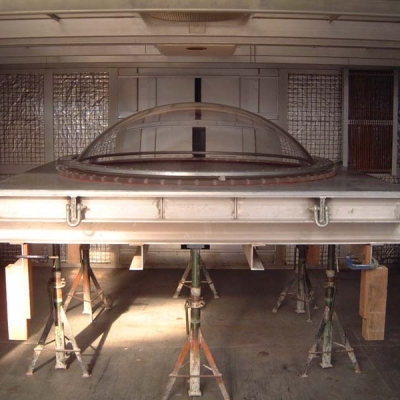 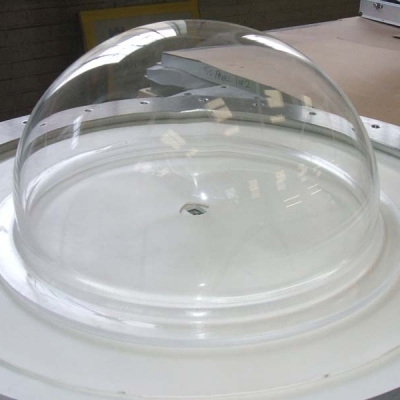 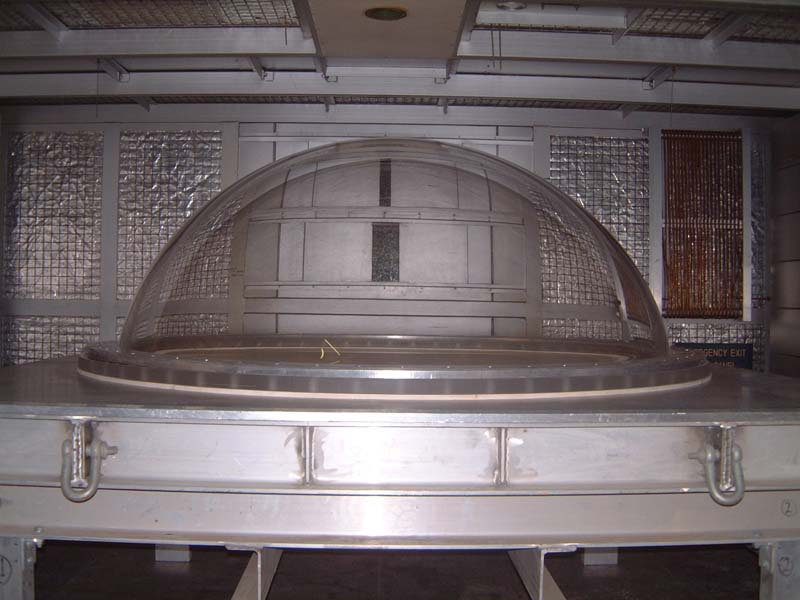 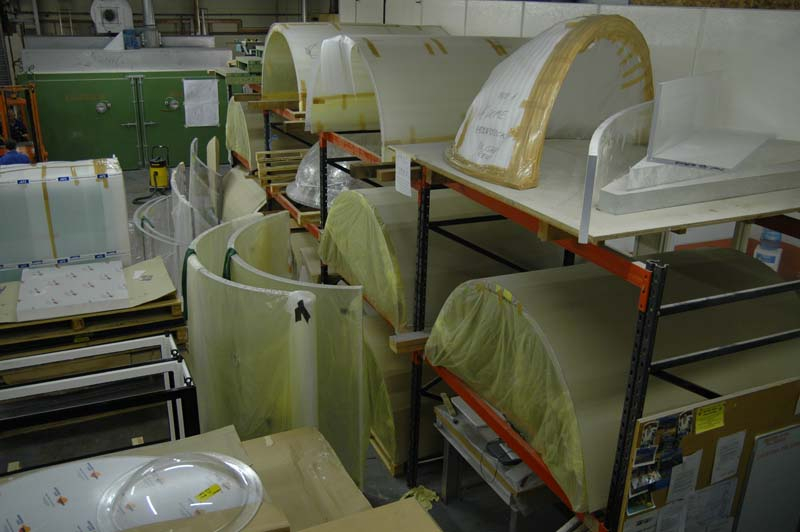 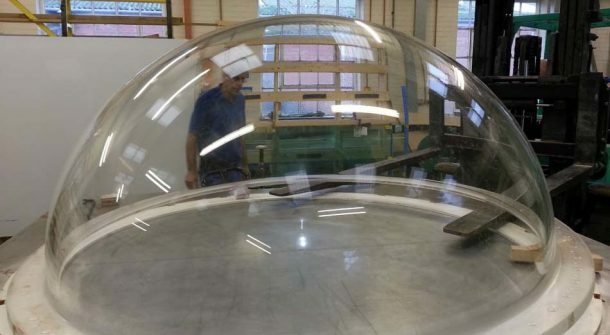 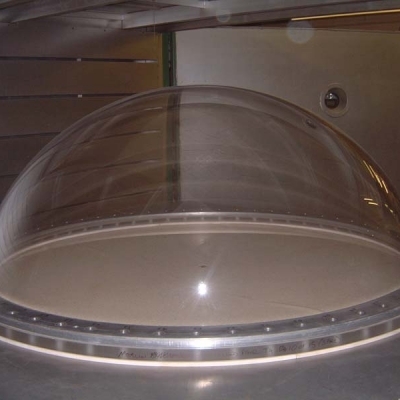 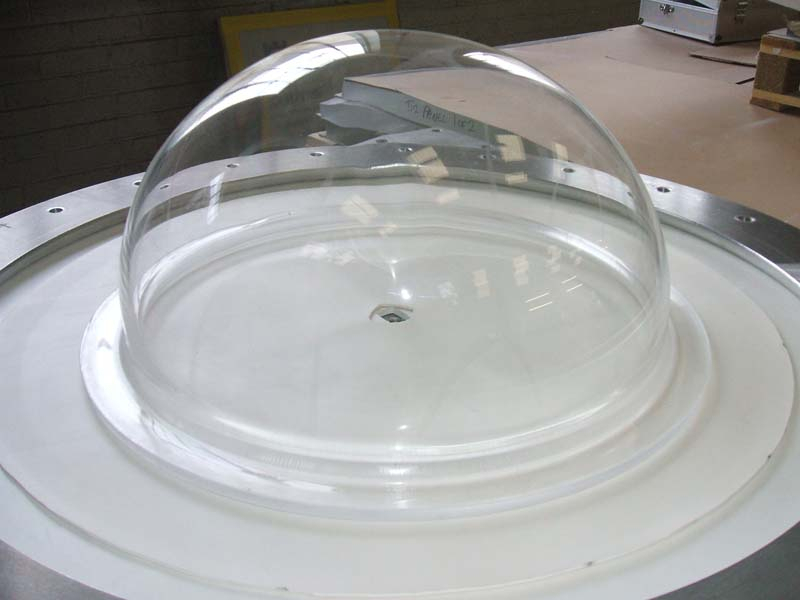 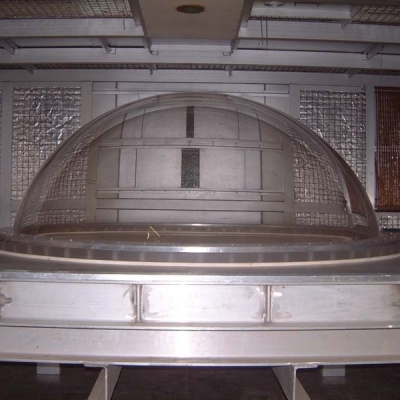 ATL are at the forefront of blown acrylic hemisphere manufacture offering sizes from 200mm diameter up to a massive 2.4 metre diameter in materials of up to 50mm virgin thickness. 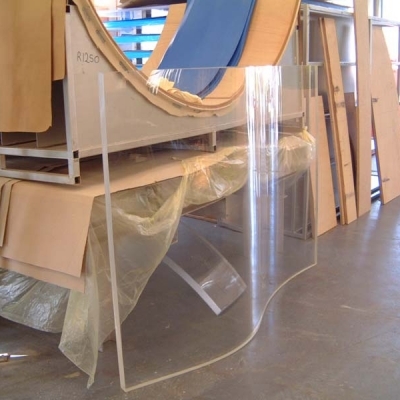 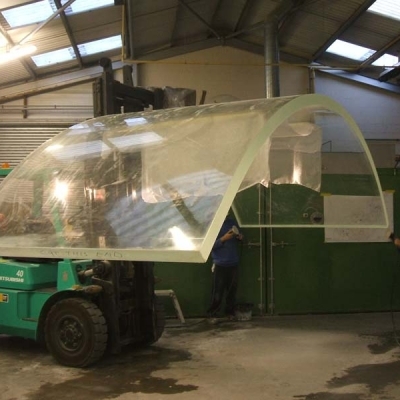 The use of formed (bowed) acrylic viewing panels often answers both aesthetic and structural demands in one action and can offer a more cost effective solution than flat panels. 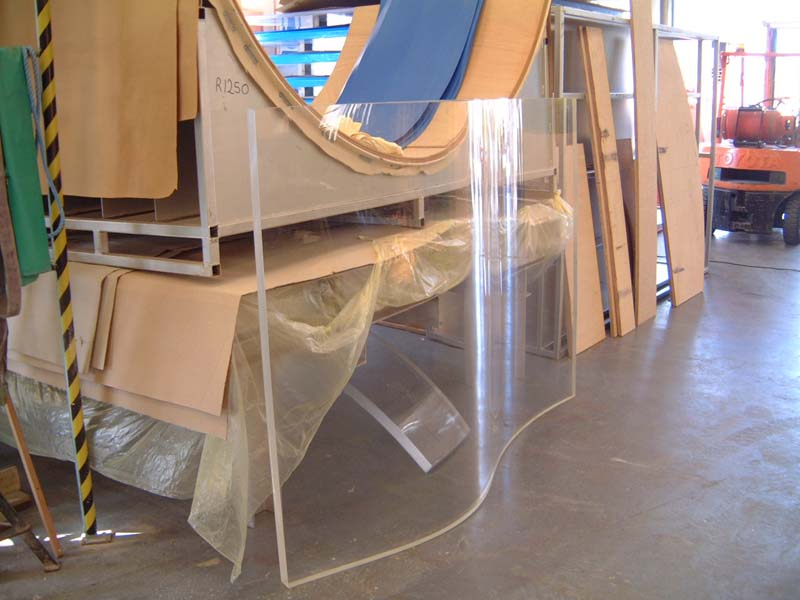 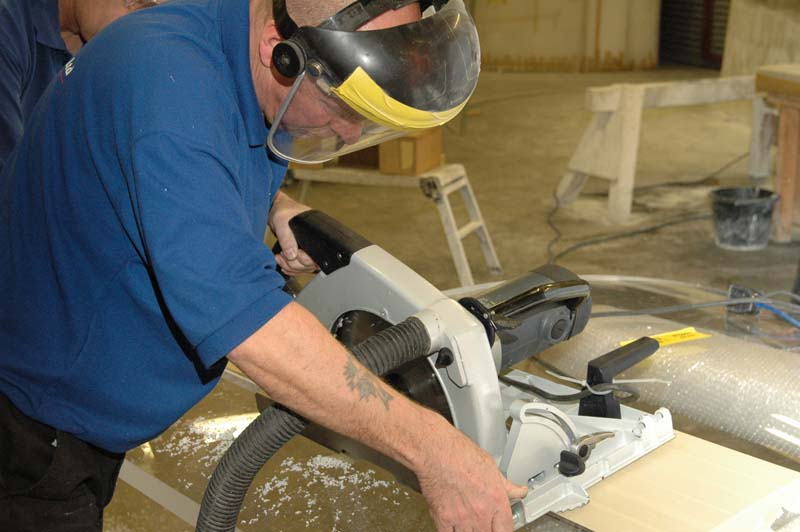 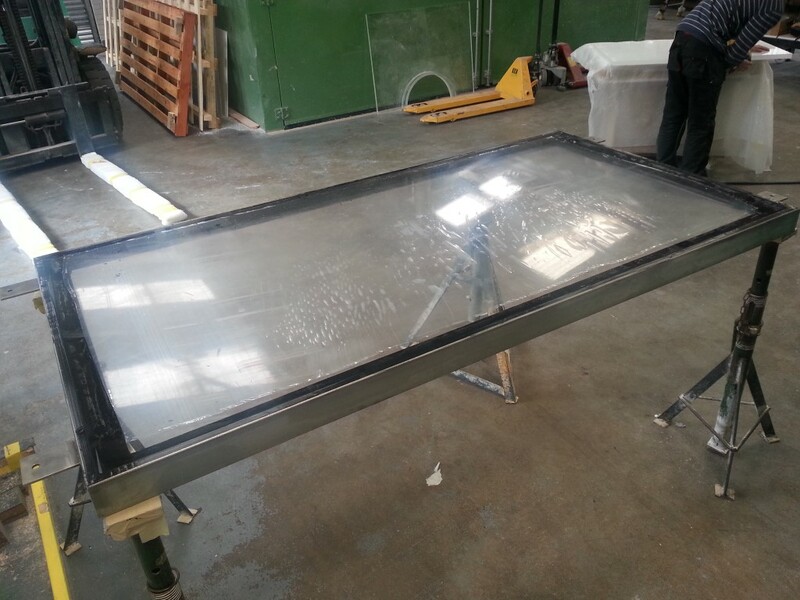 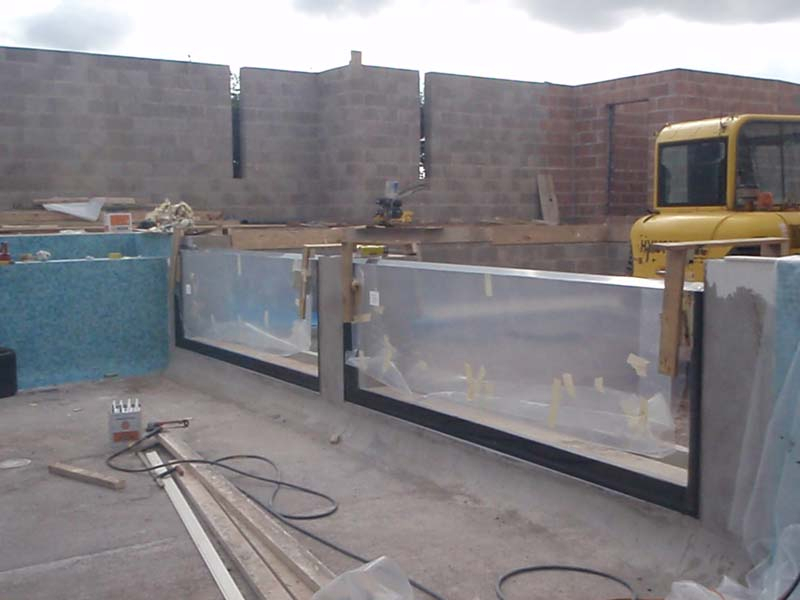 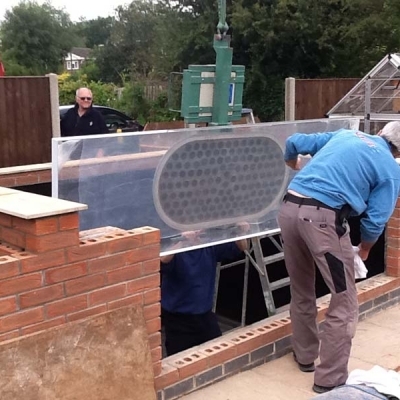 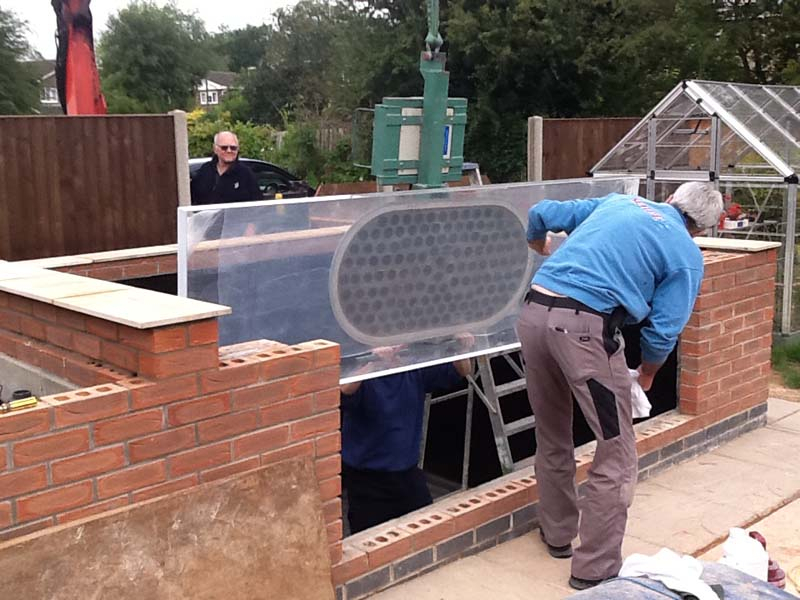 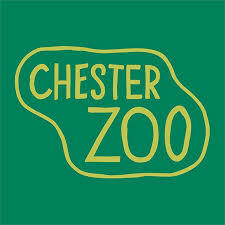 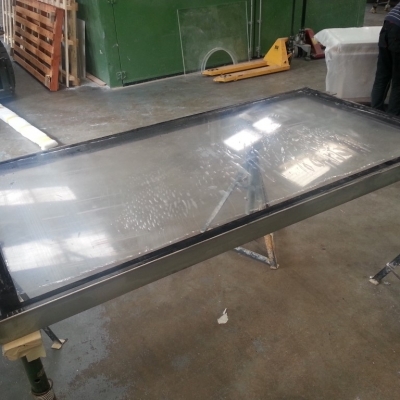 Acrylic viewing panels can be specified for use in either 3 or 4 edge supported applications. 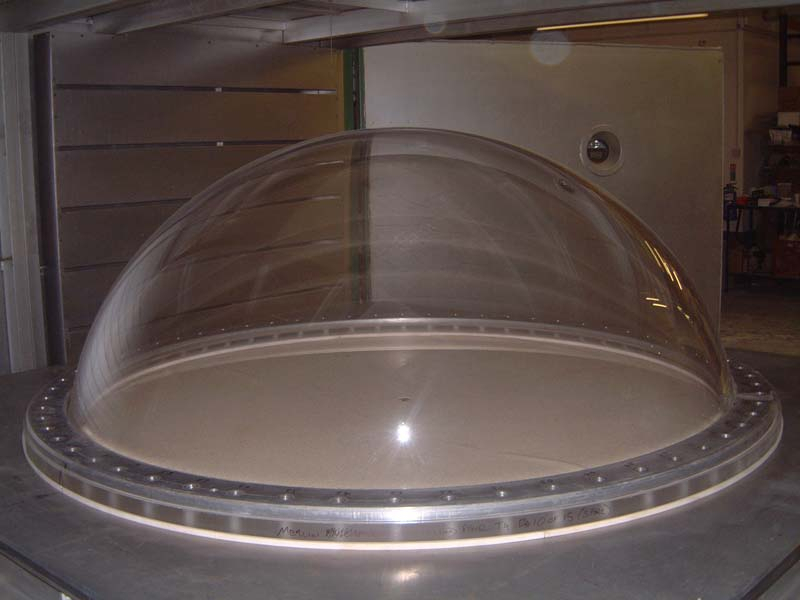 Thanks to their inherent rigidity, thermo-formed panels require lighter gauges of material to achieve a structurally acceptable result, particularly in three edge support formats where a clear unsupported top edge is required to enhance the visual impact. 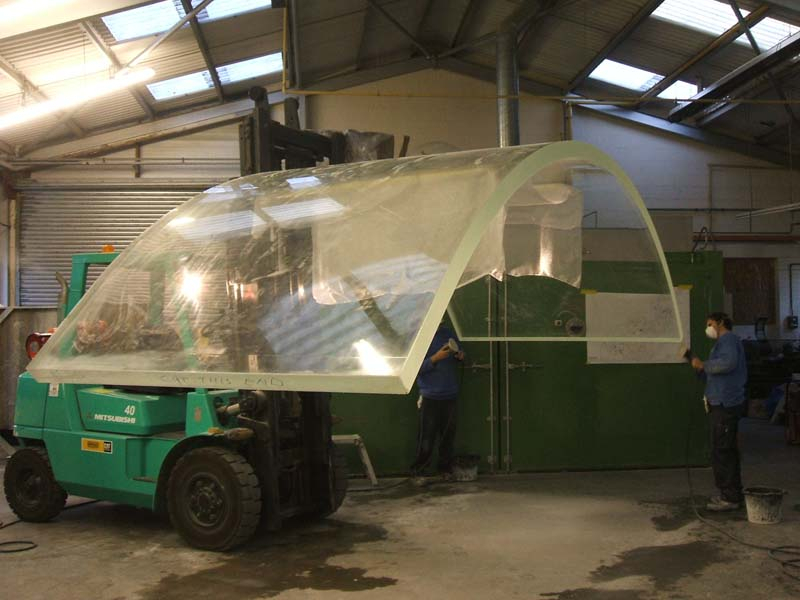 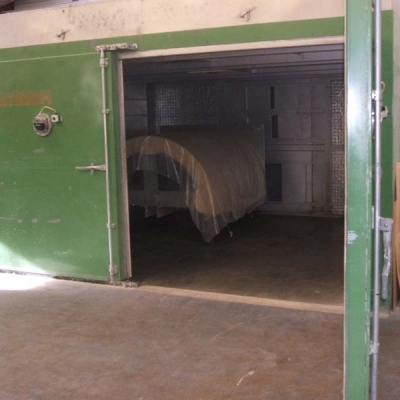 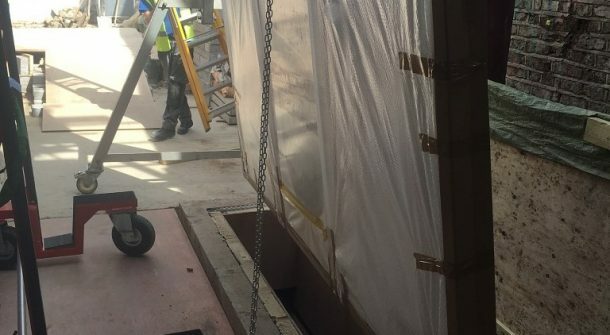 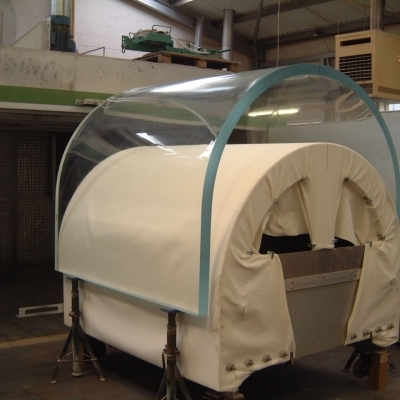 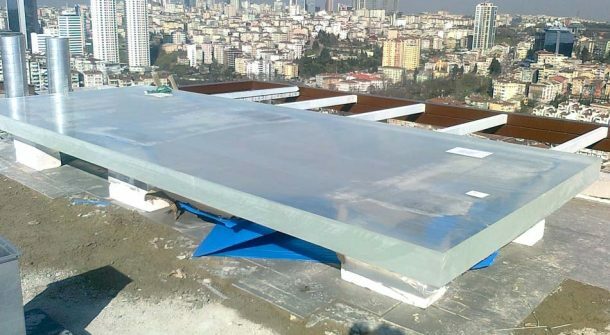 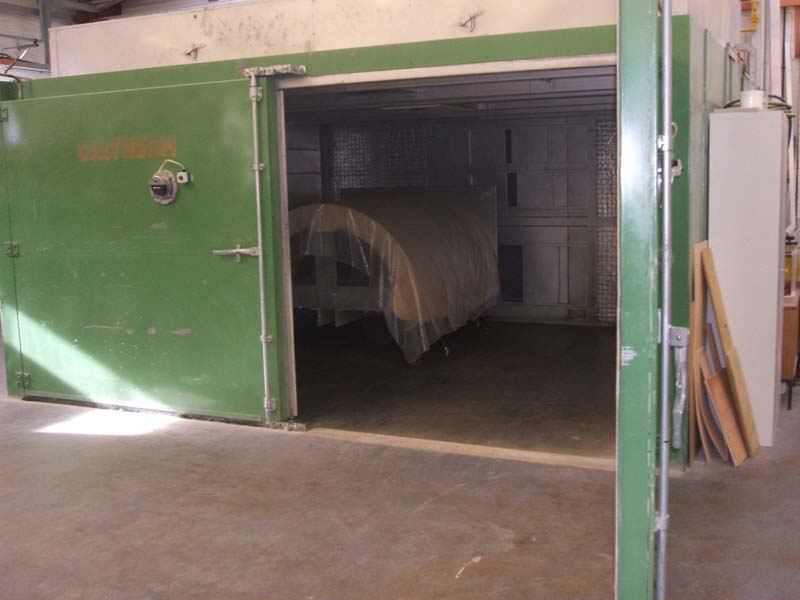 ATL have in house facilities capable of thermo-forming acrylic block of up to 6m x 4m up to a thickness of 200mm so have the potential to unlock the most cost effective and attractive solutions. 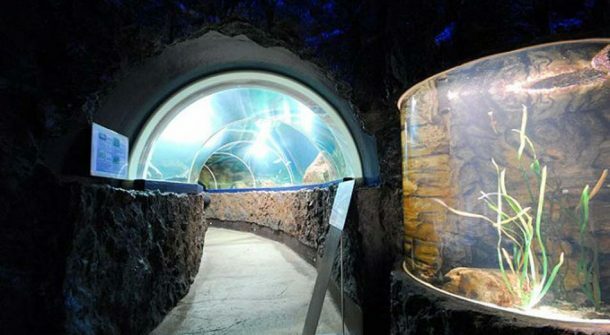 Cylindrical acrylic displays are often the first choice of the discerning designer requiring a centre piece which maximizes impact and delivers great value for money in providing multiple viewing opportunities from a single investment. 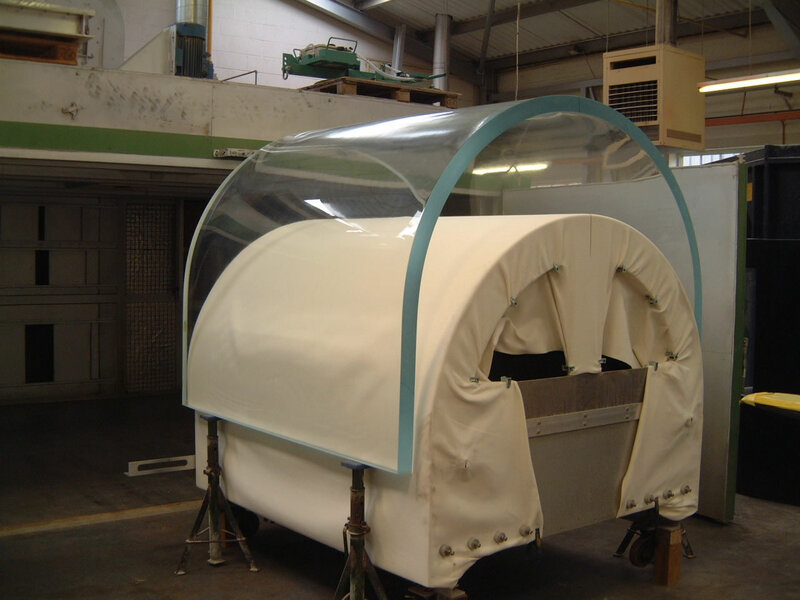 Seamless cast options are available up to a maximum diameter of 1 metre and fabricated cylinders with two jointing mullions can be specified up to 2.4 metres in diameter at heights of up to 2 metres. 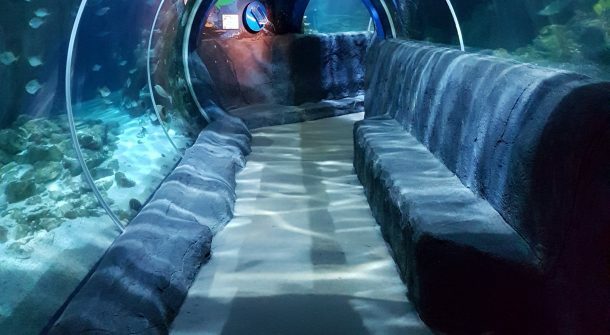 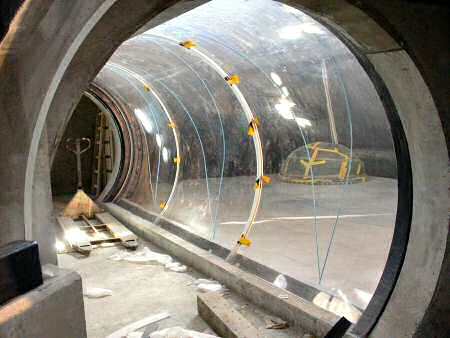 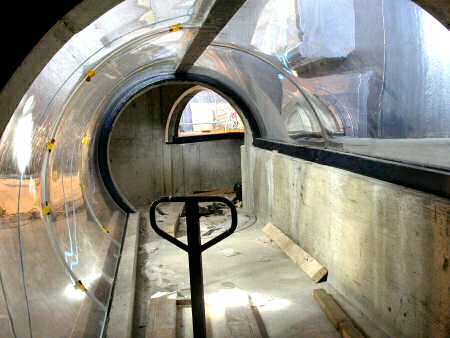 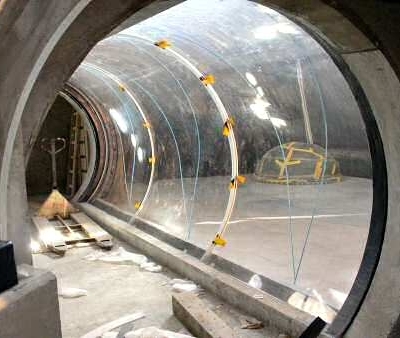 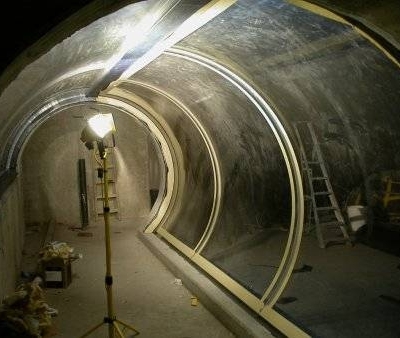 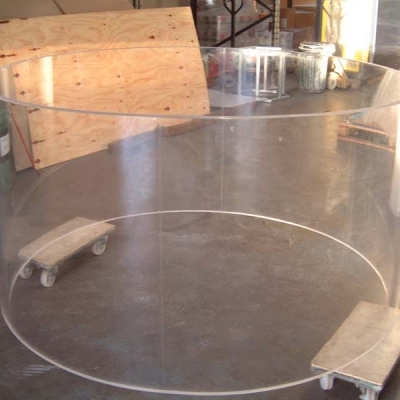 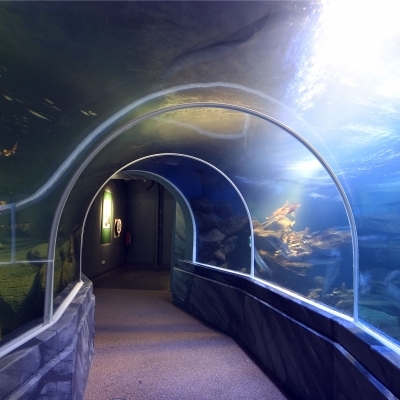 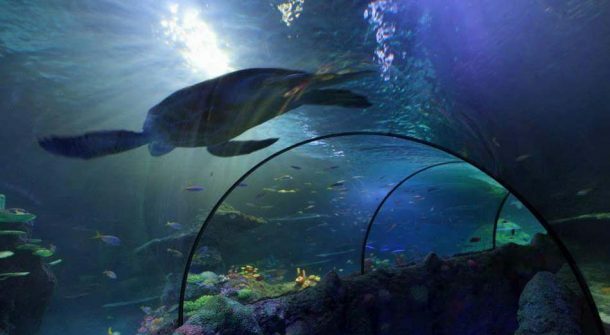 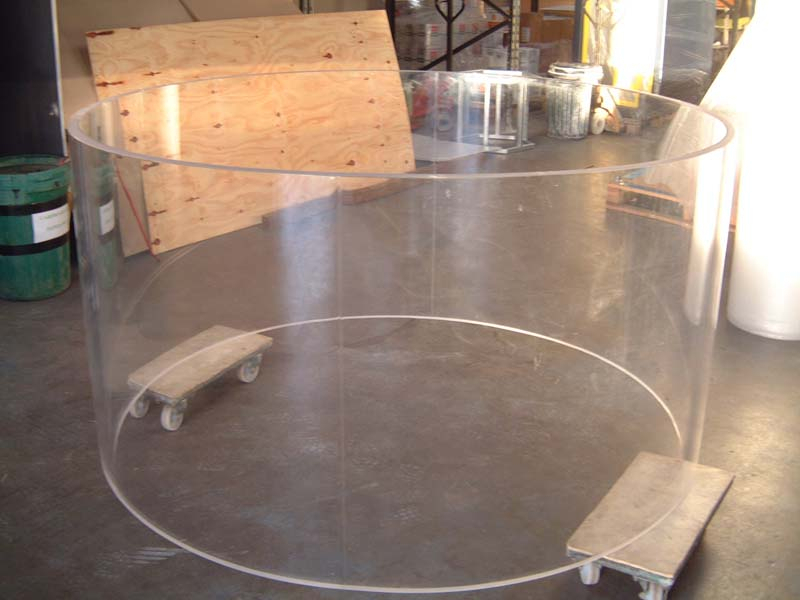 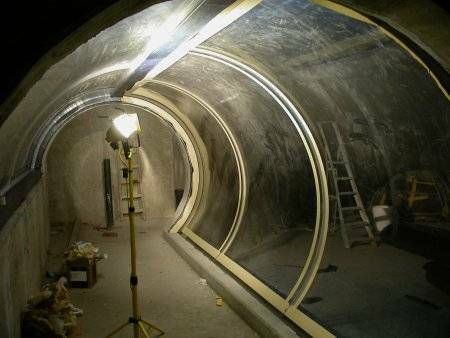 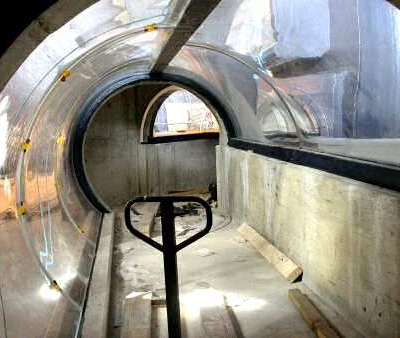 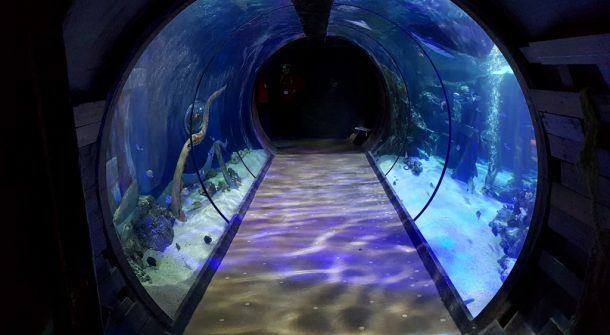 Acrylic walk through tunnels for both wet and dry applications can be formed and fabricated in a variety of material gauges and dimensions to suit the most ambitious and daring concepts. 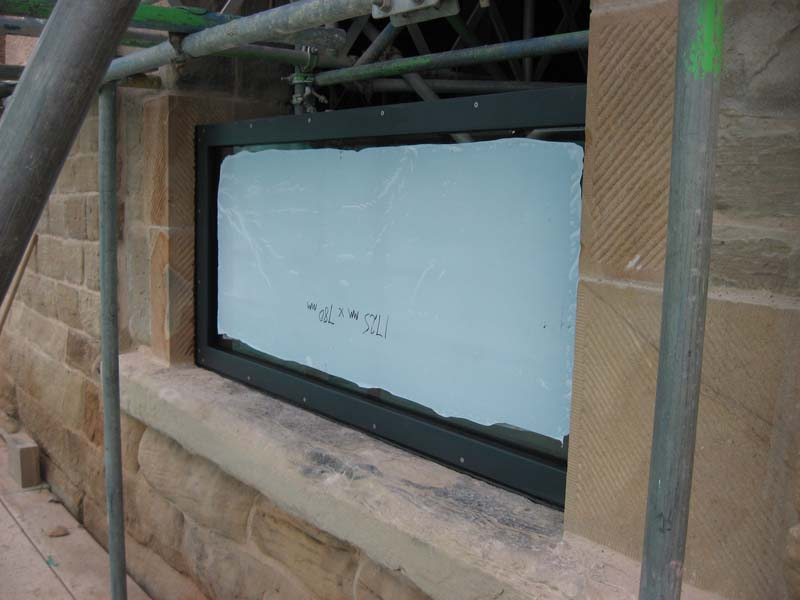 The applications for this type of viewing panel are limited only by the designer’s imagination. 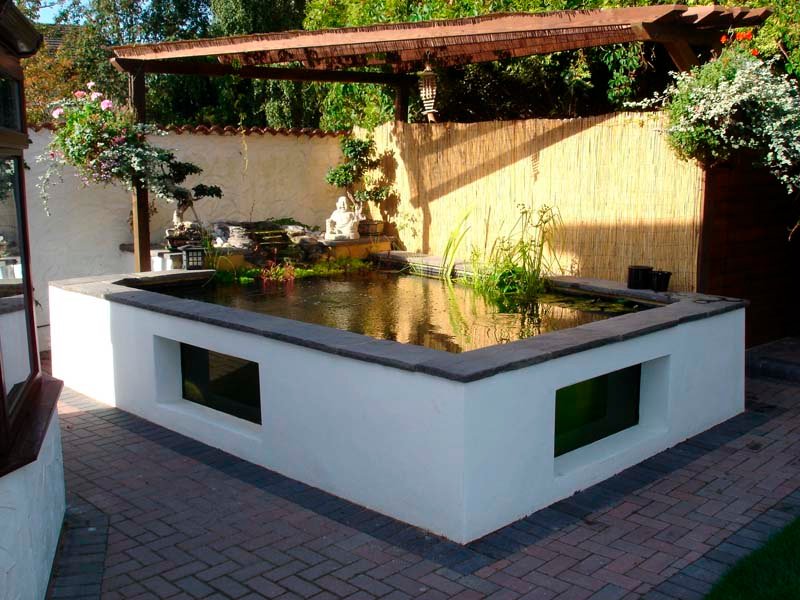 ATL are able to advise and help on this highly specialised format. 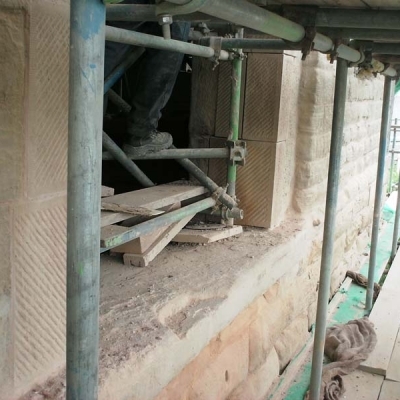 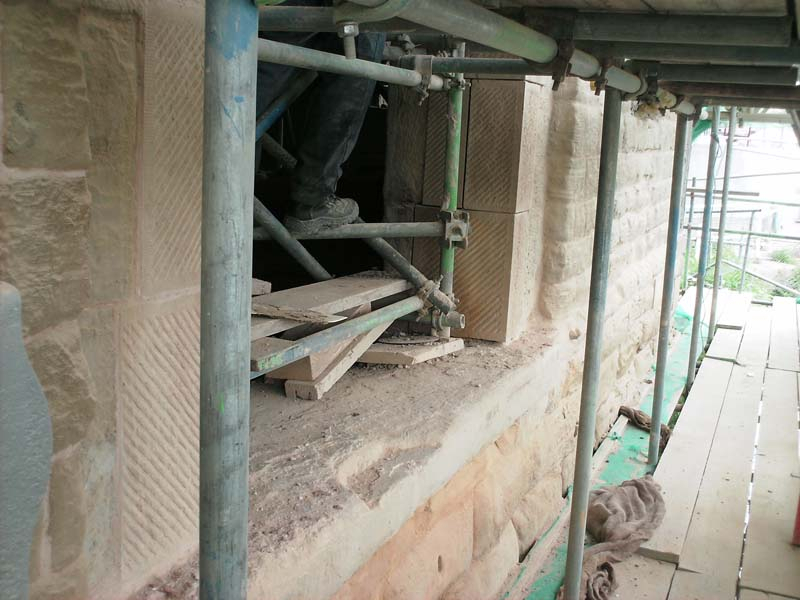 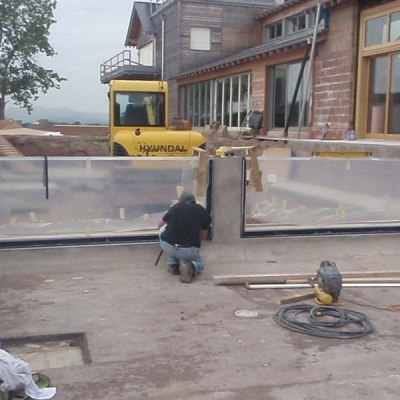 Full specification and installation service for framed flood defence windows. 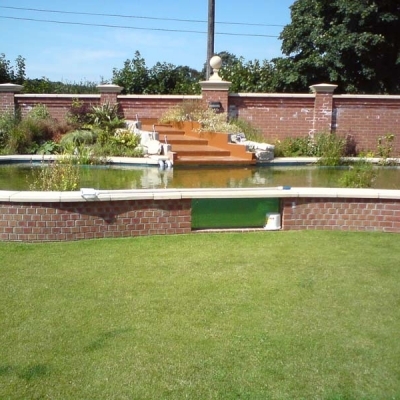 With the threat of rising water levels and increasing flood risk it is now considered essential that developments close to water courses which are liable to flooding or tidal variation are protected against the threat of extreme conditions. 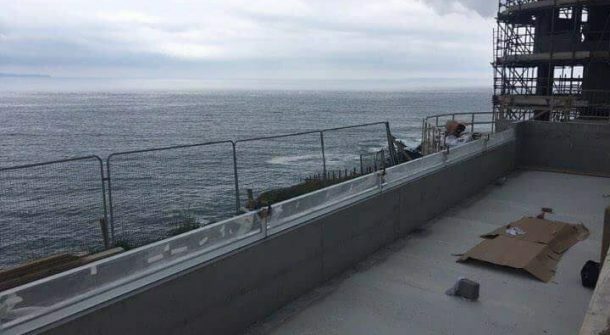 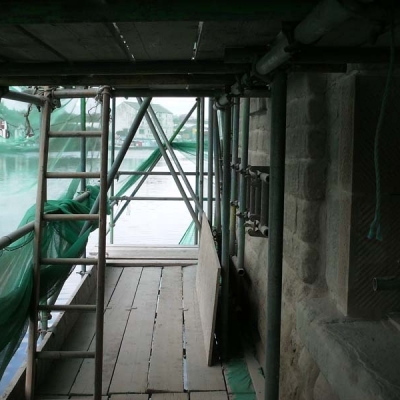 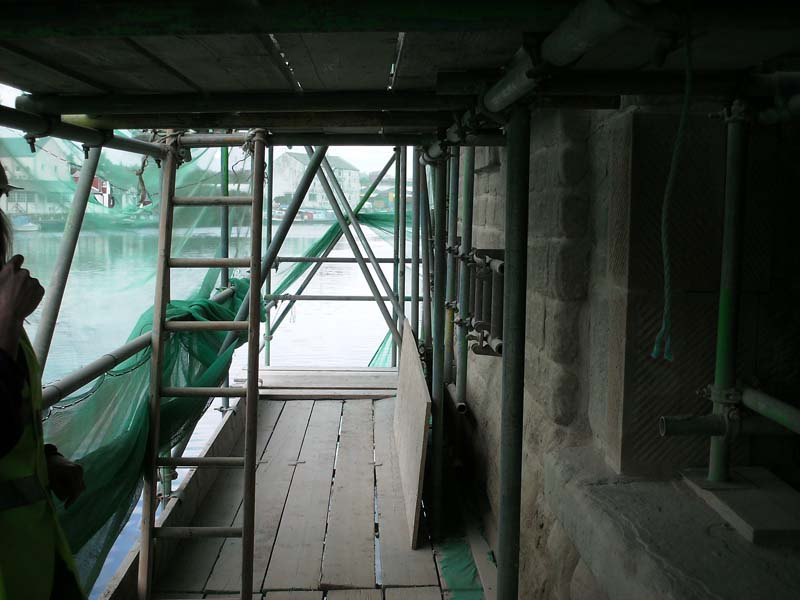 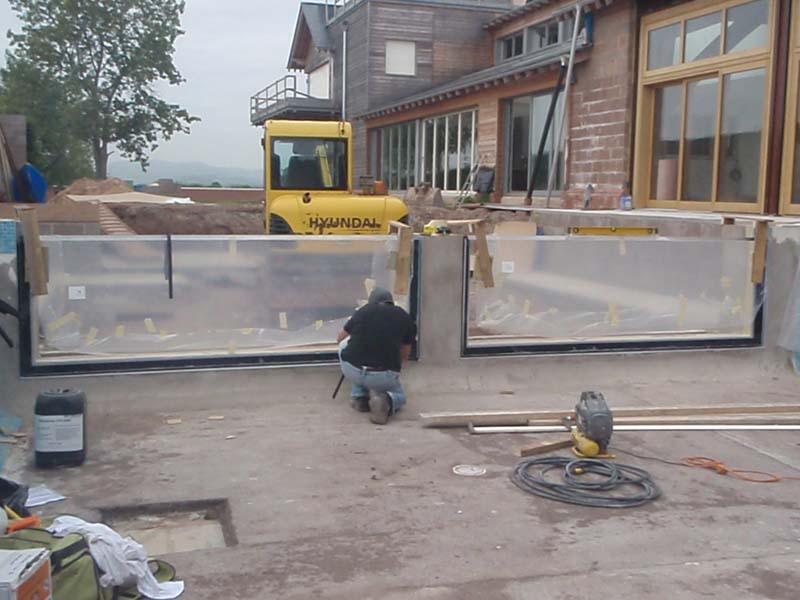 ATL offer a full specification and installation service for flood defence glazing panels covering applications such as over water balconies and window apertures where the client requires the safety and security but not the interruption of view associated with solid conventional barriers. 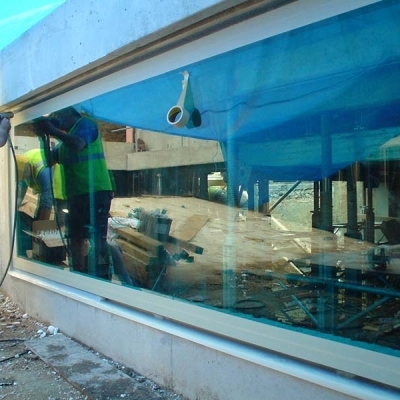 The techniques involved in this type of domestic defence glazing are equally applicable to larger scale open space projects such as river side walks and bridges. 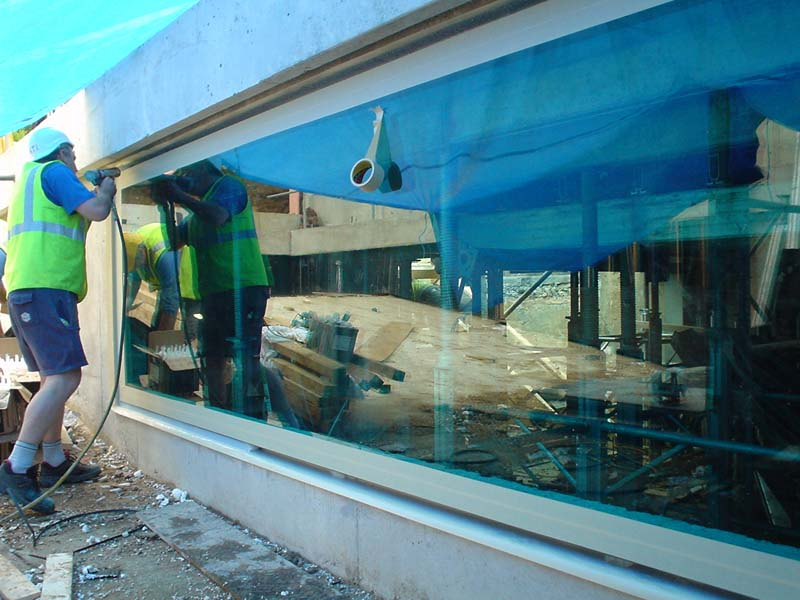 Despite acrylic being the ‘modern’ aquatic glazing material of choice there remain a number of areas where glass is far more appropriate. 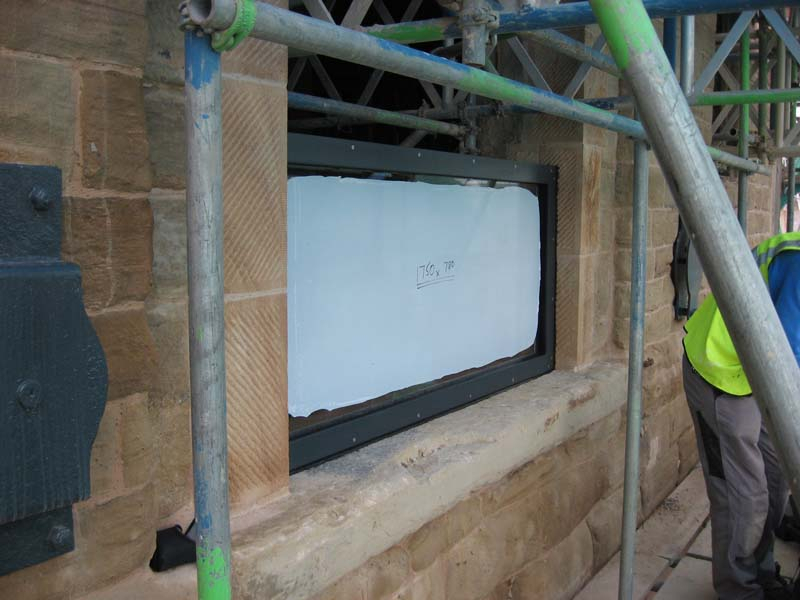 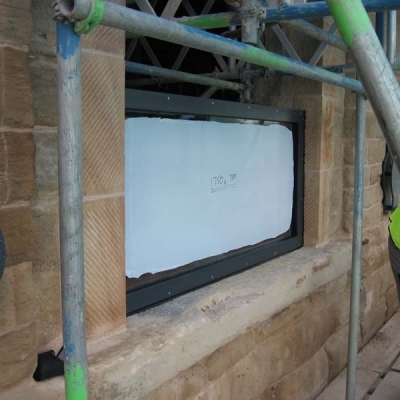 Its resistance to scratching and inherent robustness, particularly when laminated, makes it a favorite for high risk environments such as flood defence glazing in areas that are open to the public. 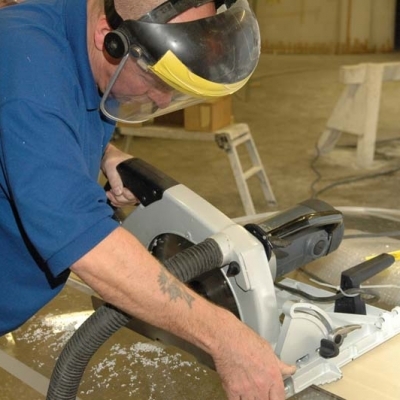 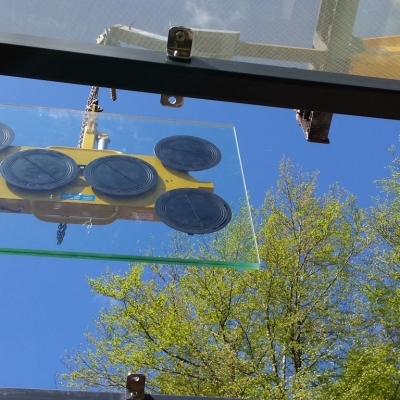 When correctly toughened, heat soaked and laminated in multiples of up to 5x19mm the resulting strength can be relied upon to cope with the most arduous applications. 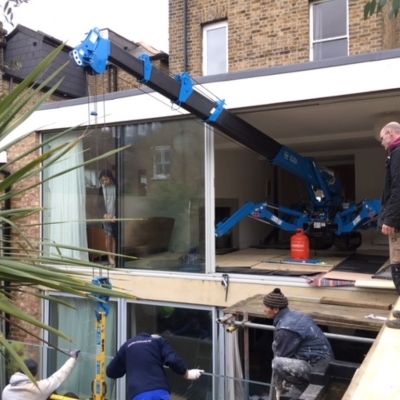 The correct specification and preparation of viewing panels and their associated framing or rebates is an essential prerequisite of any large scale in-situ glazing and can often be a stumbling block for developers and designers. 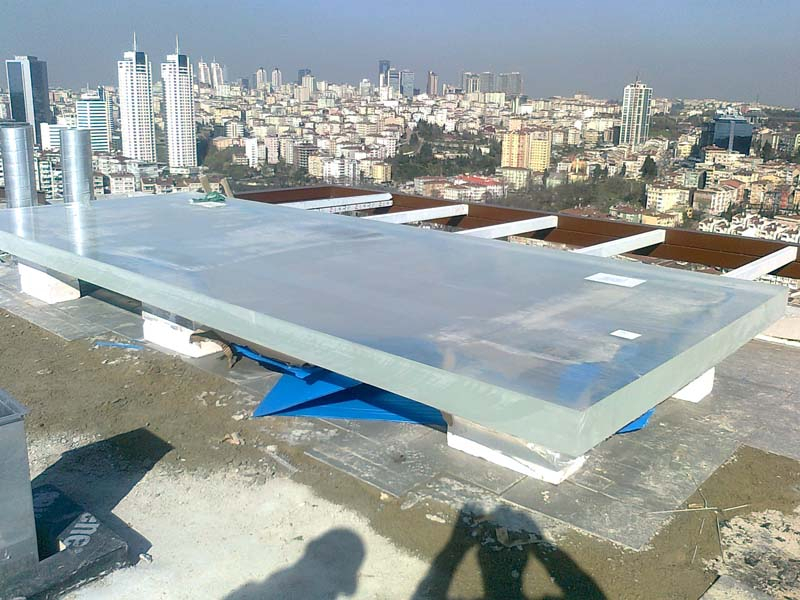 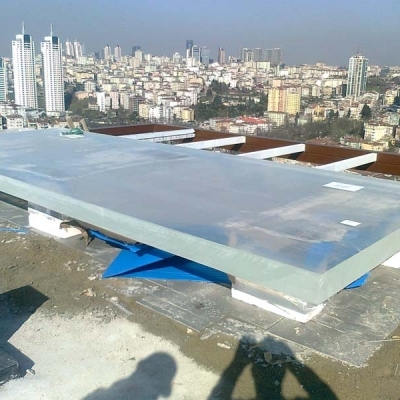 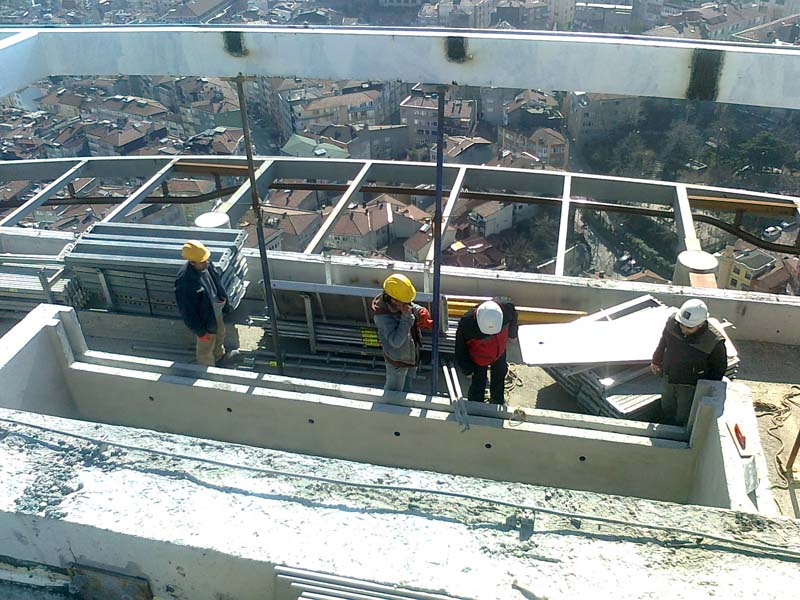 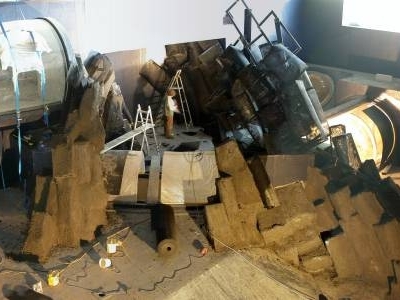 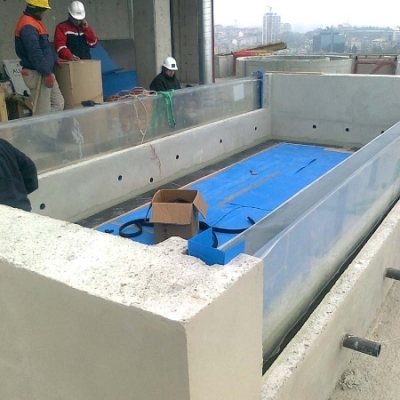 Now you can entrust the entire process to ATL, including all necessary structural engineering calculations, giving the client a single source solution that comes with the benefit of extensive experience in this highly specialized area. 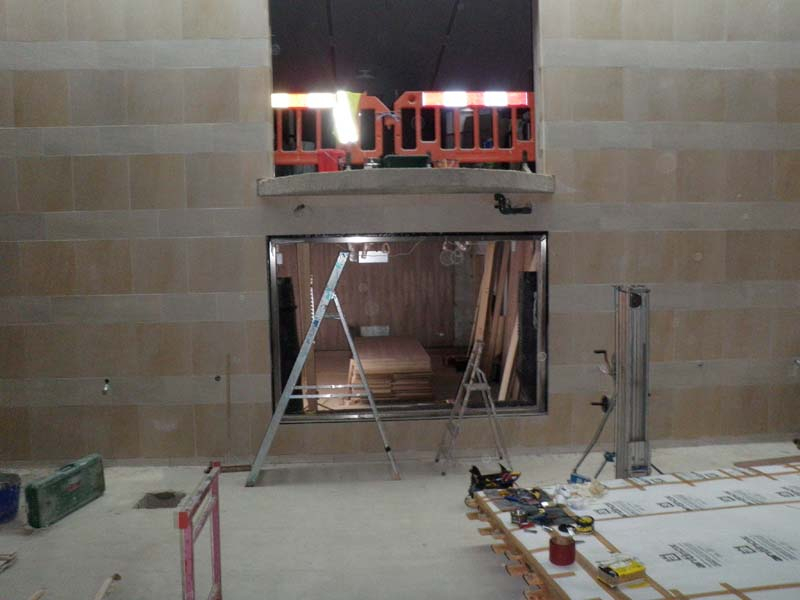 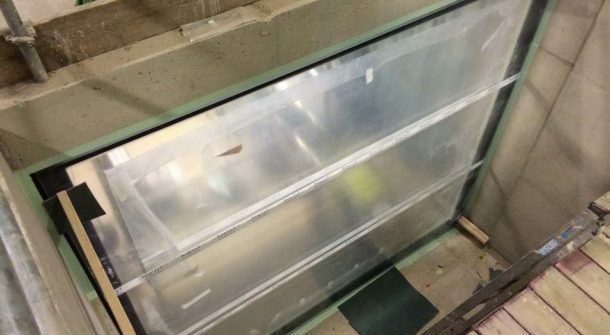 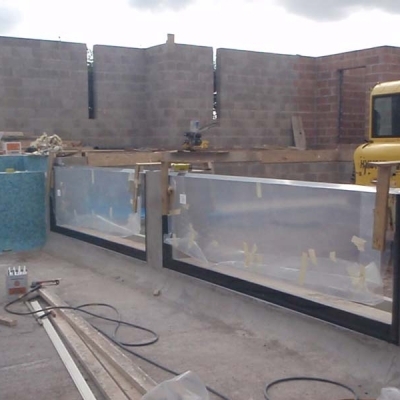 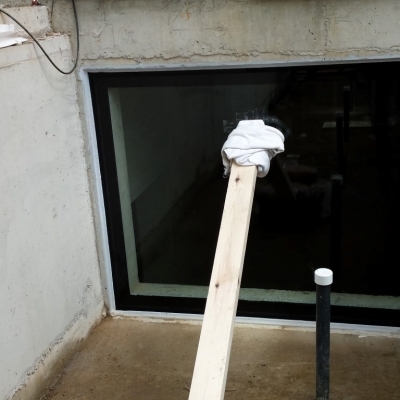 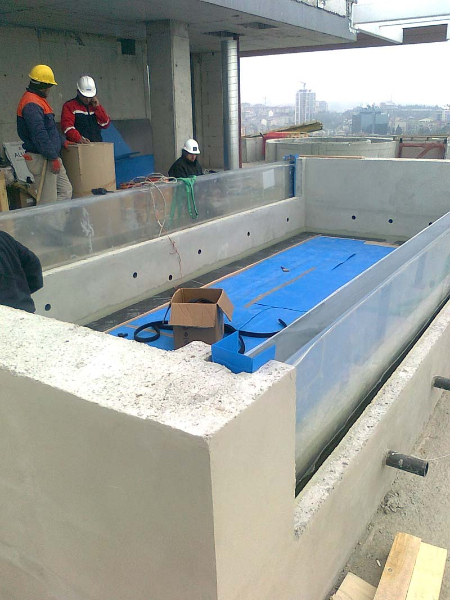 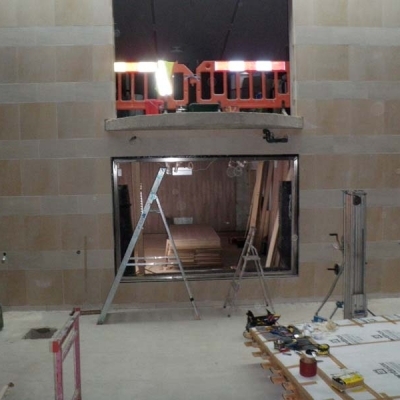 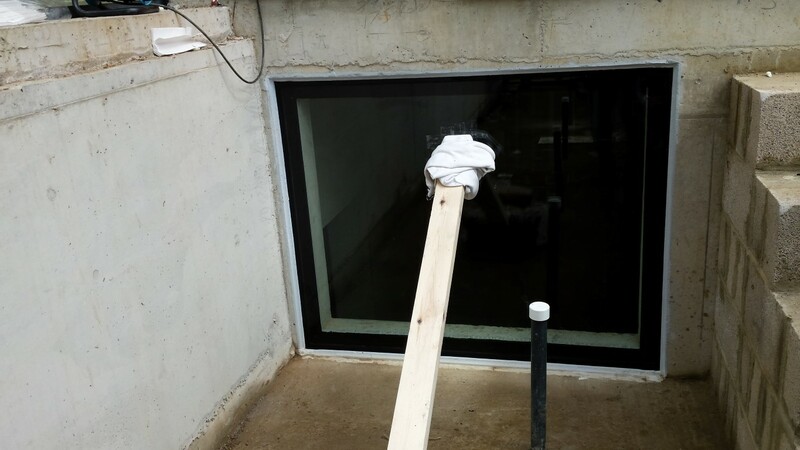 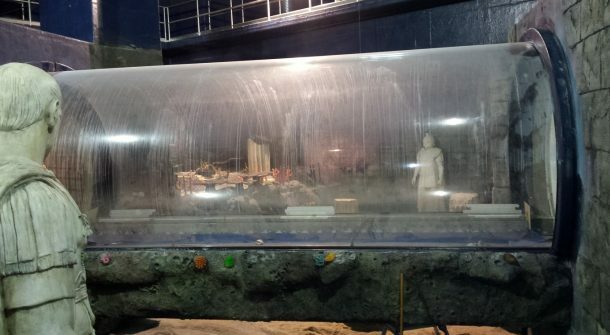 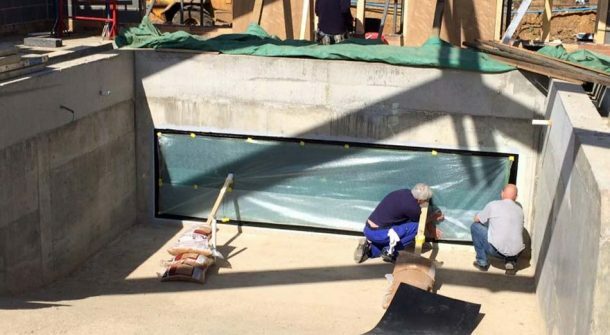 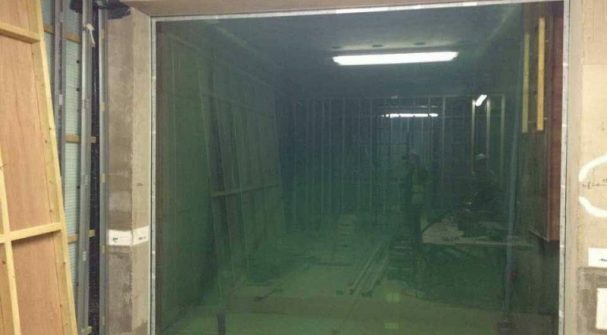 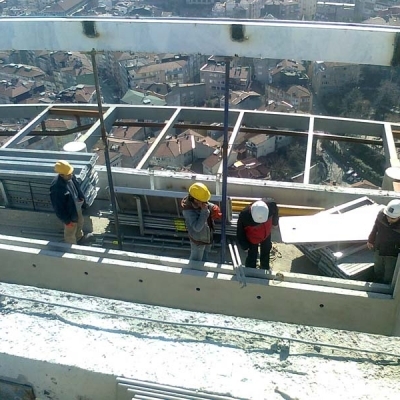 As well as pre-glazed framing systems ATL are able to offer large scale in-situ secure glazing to either concrete or fabricated frameworks for both submerged and dry applications. 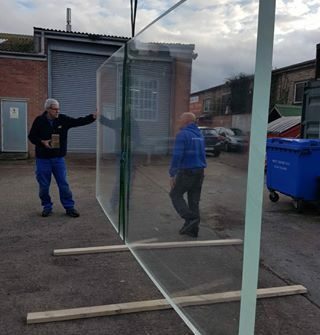 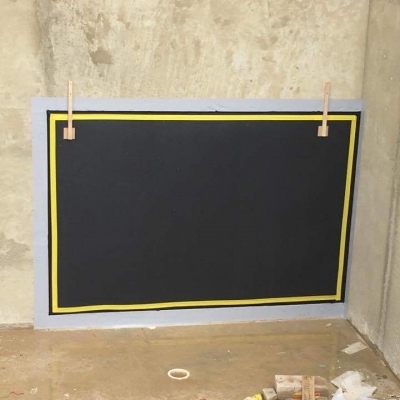 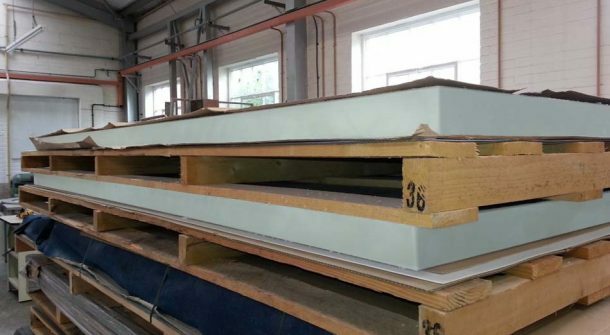 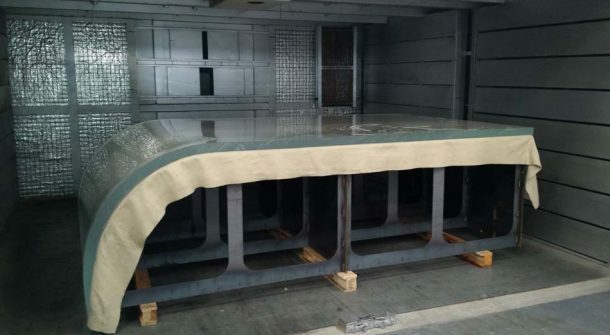 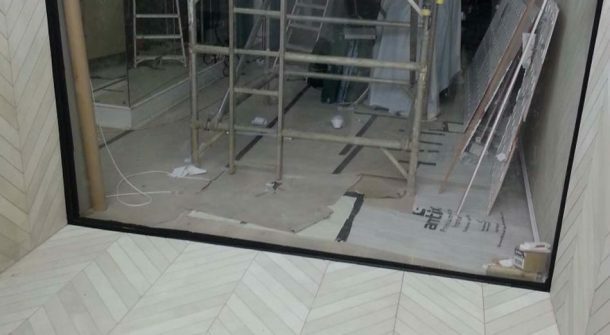 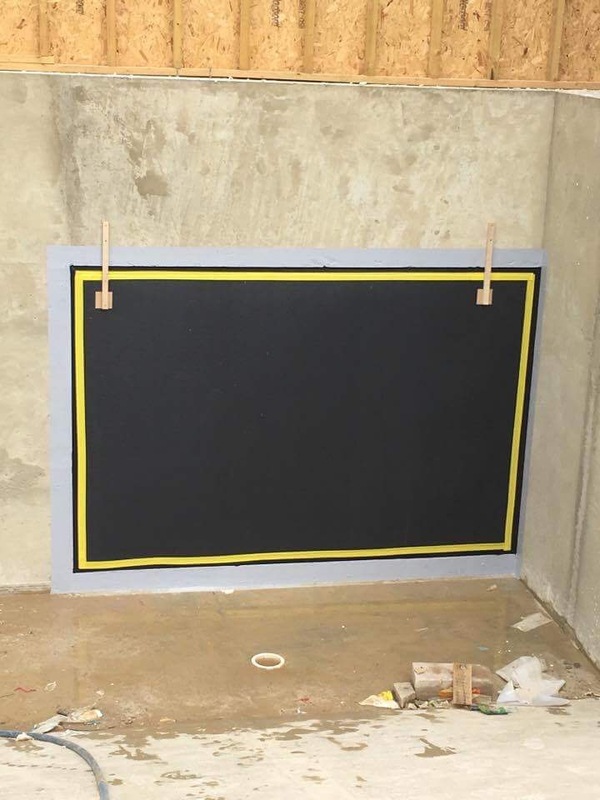 Flat acrylic panels of up to 8m x 3m and 200mm thick can be sourced from European material stocks & custom manufactured panels in excess of these dimensions are available to special order. 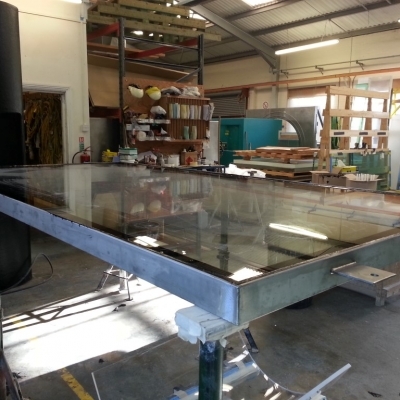 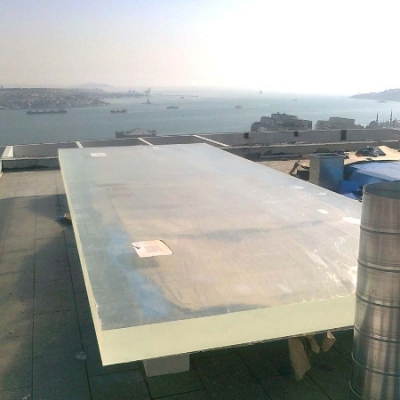 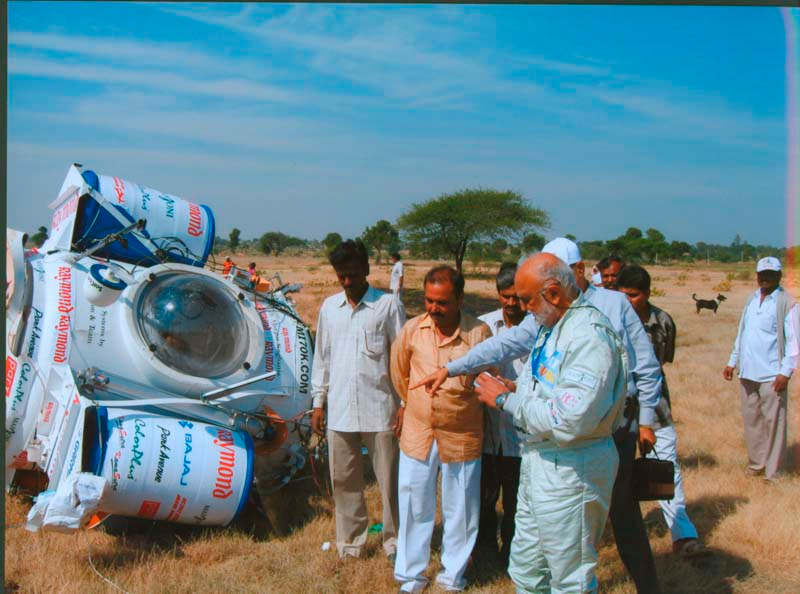 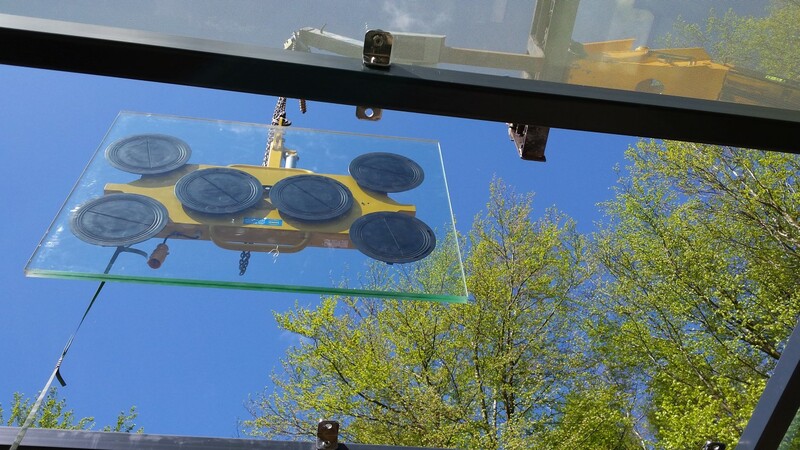 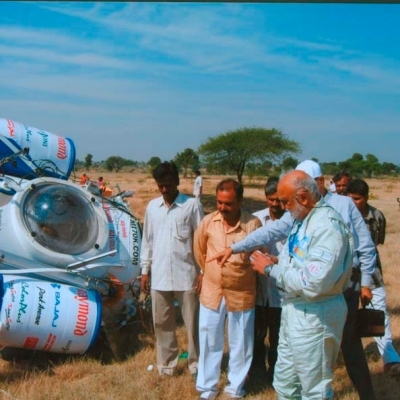 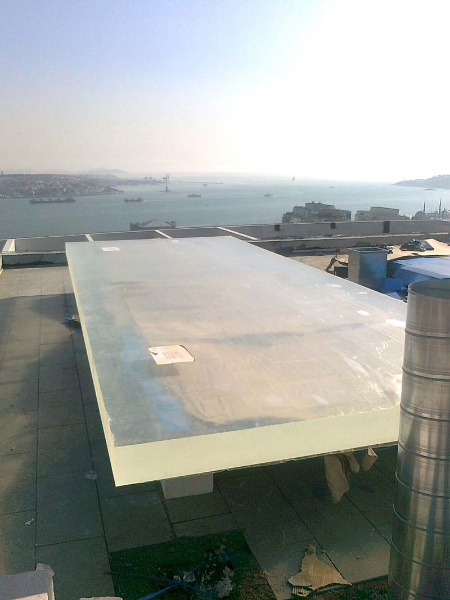 Similarly, large scale glass panels are individually manufactured to order and can be configured to accommodate very arduous duties including those involving cyclic loadings like those encountered in tidal observation windows. 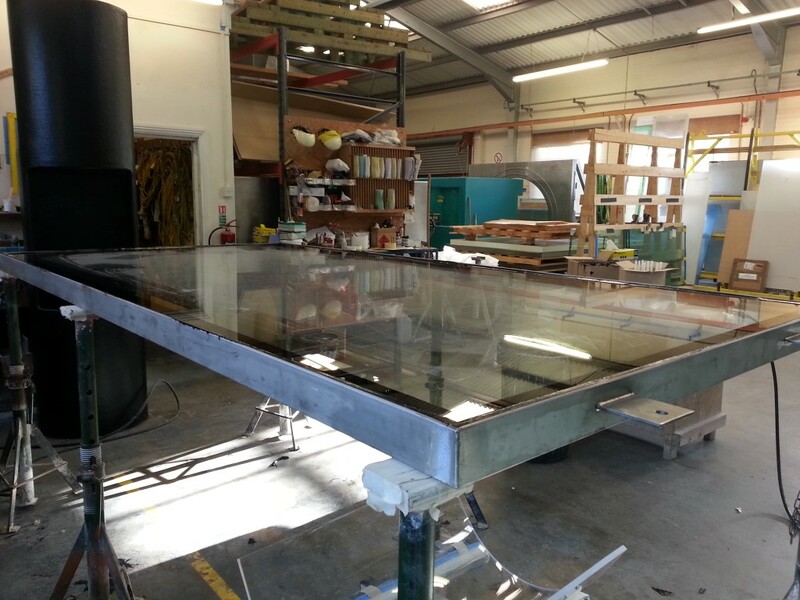 Acrylic viewing panels are an increasingly popular addition to modern swimming pools, particularly in exclusive residences and health clubs, and certainly make your pool stand out from the crowd. 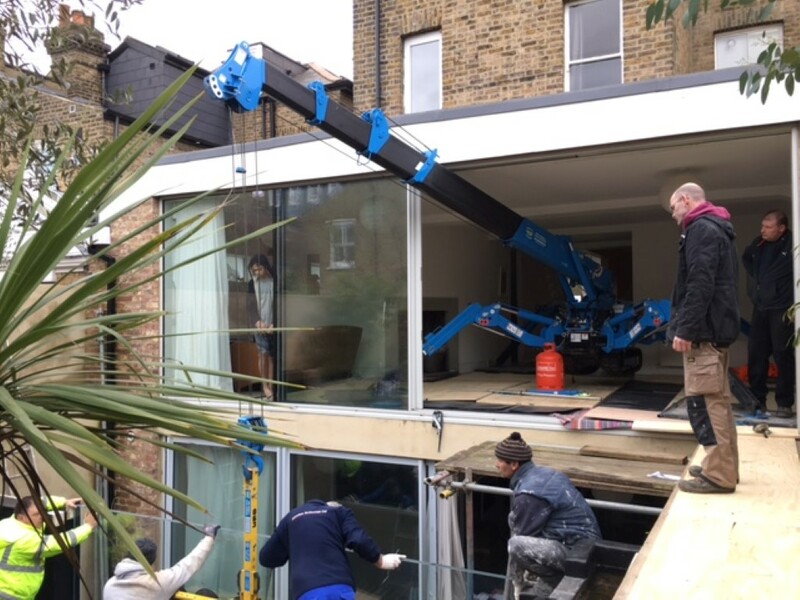 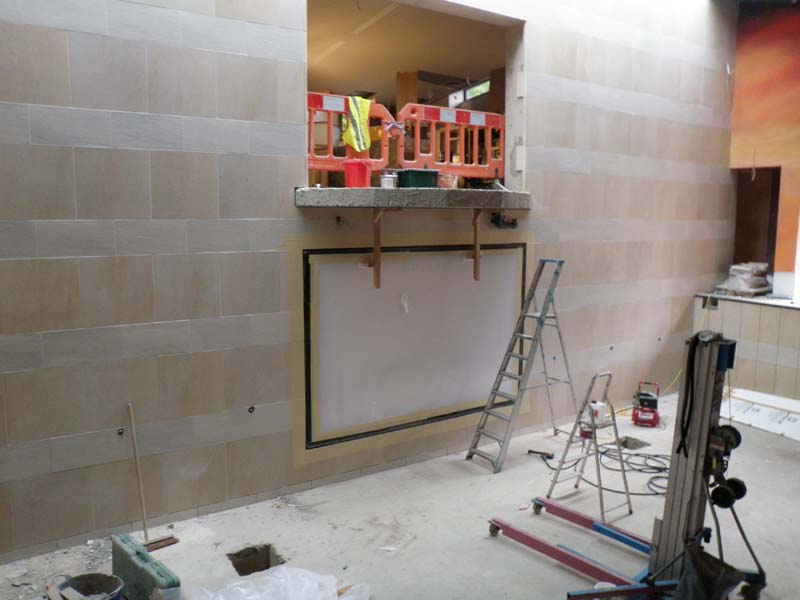 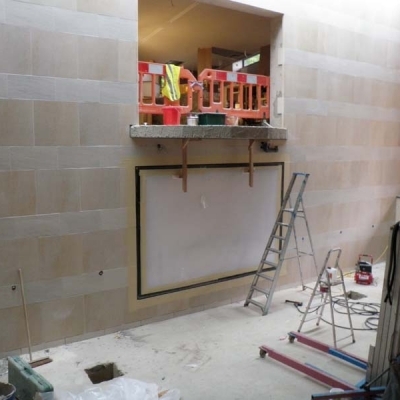 Seamless integration with internal and external pool finishes is vital to the final result and ATL are able to offer considerable design advice at the concept stage to ensure a straightforward installation and visually stunning window. 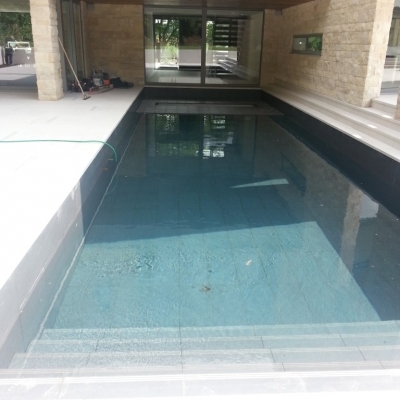 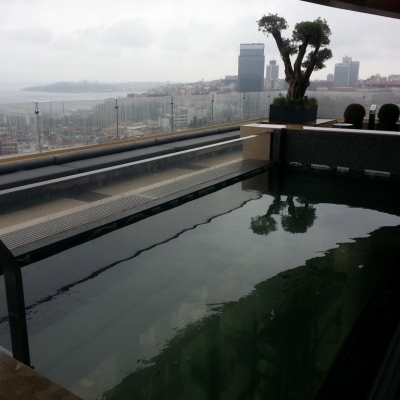 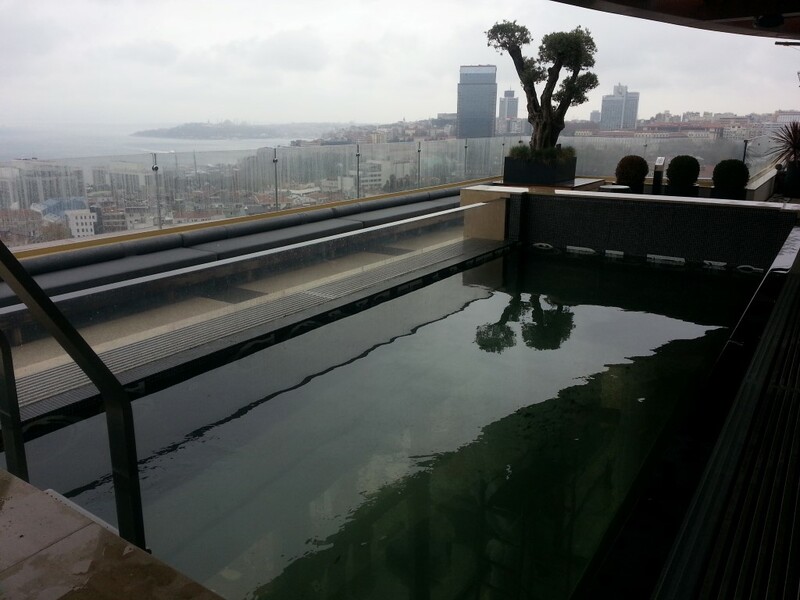 Crystal clear ‘infinity edges’ are a recent addition to ATL’s growing portfolio of bespoke swimming pool achievements as is pool floor glazing adding an entirely new and exciting view from the floor below. 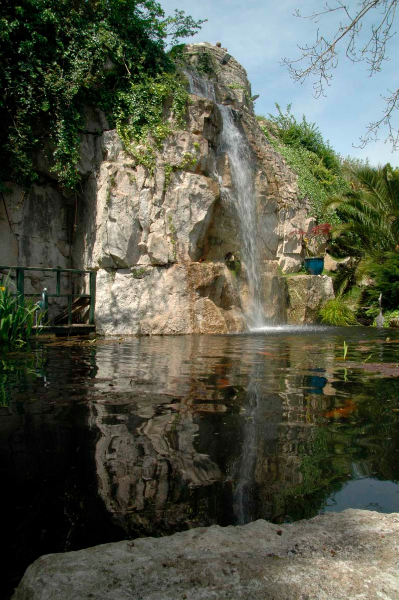 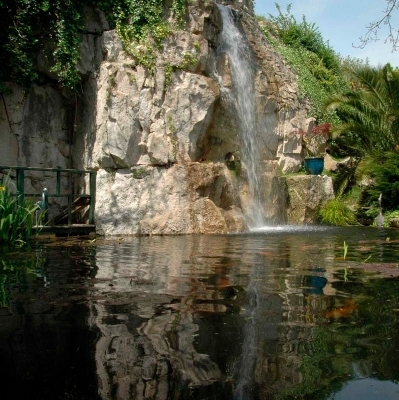 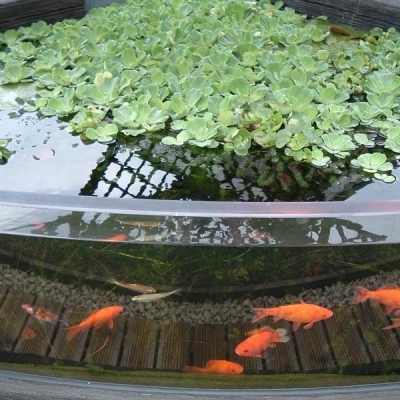 Keeping your prized ornamental fish in a conventional pond is fine if you are prepared to only view them from above and cope with the plant life and reflected sunlight which conspire to make matters really difficult. 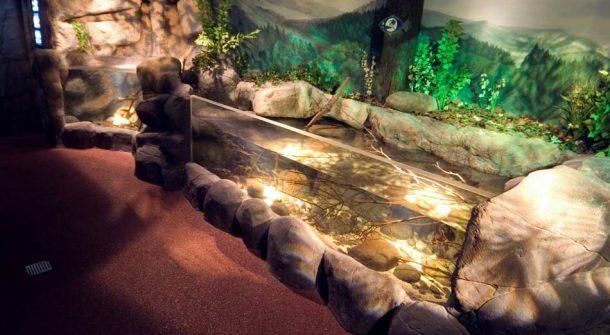 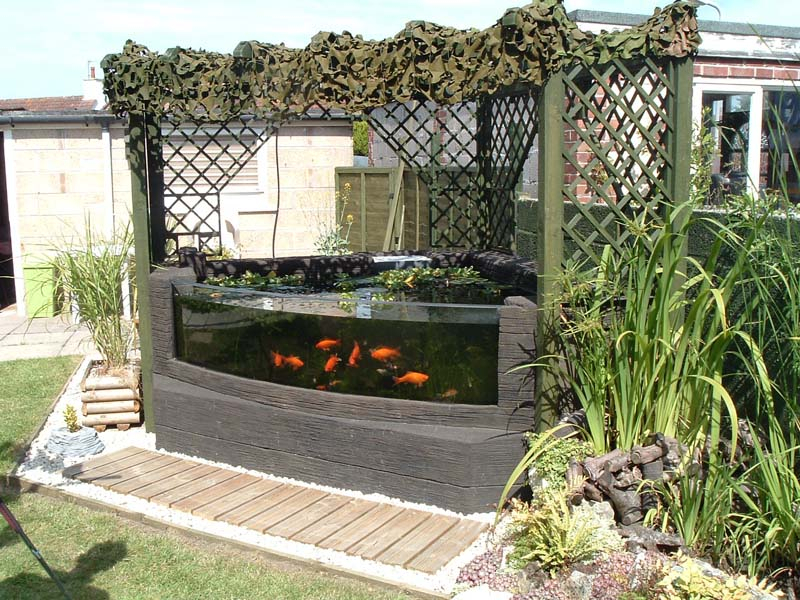 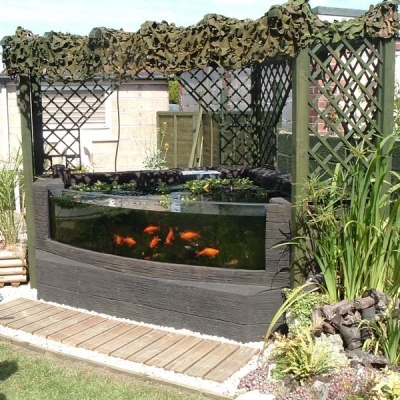 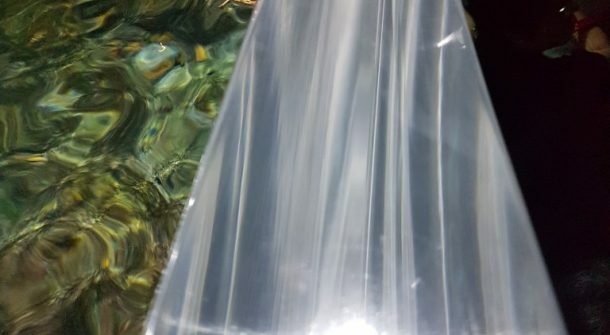 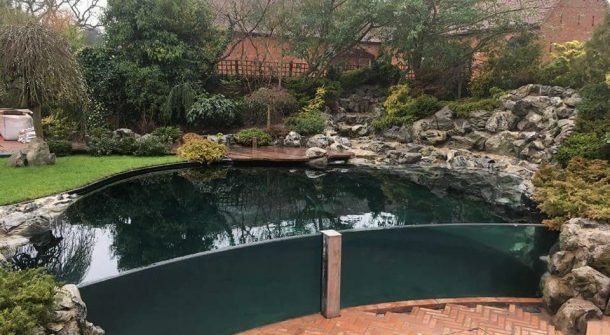 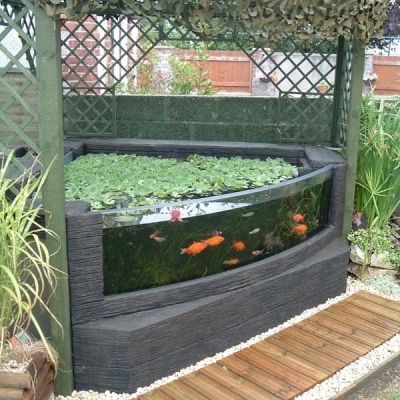 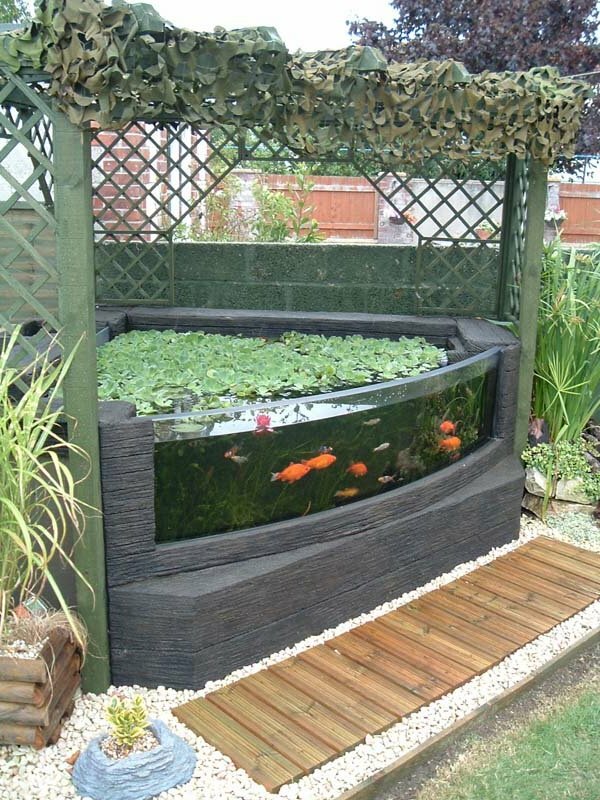 Many of the UK’s more discerning fish keepers are now turning to ponds equipped with subsurface windows for a far more rewarding view of their valuable stock. 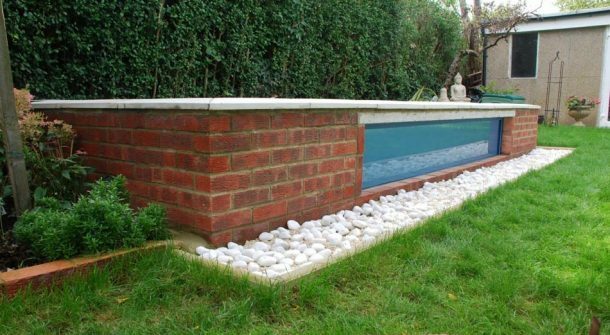 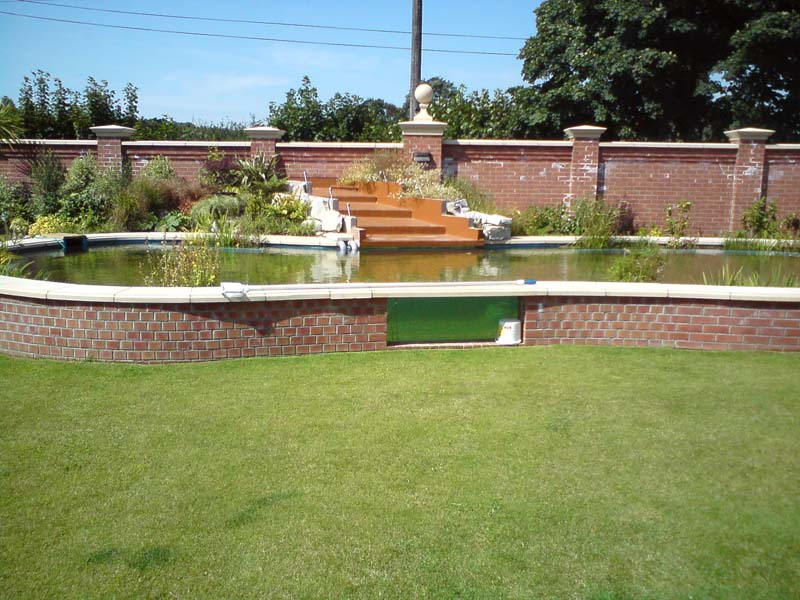 These can be designed and incorporated into new build ponds or even retro fitted to existing ponds that are undergoing refurbishment. 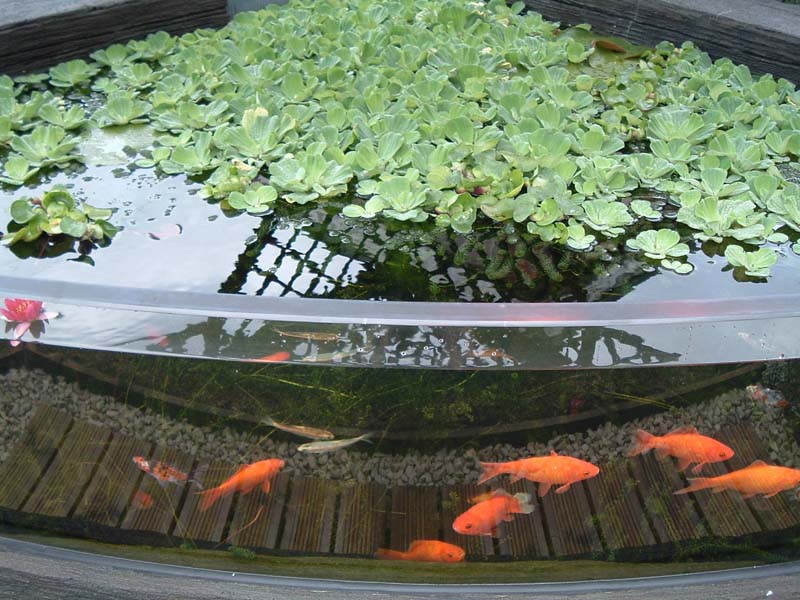 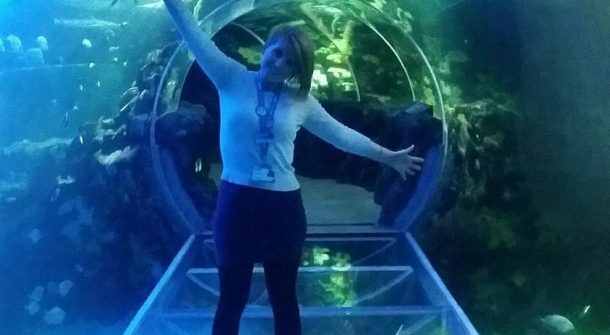 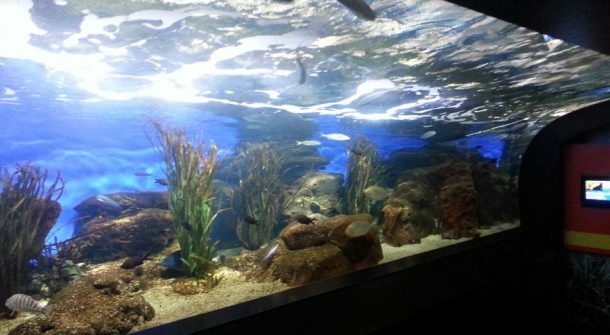 ATL can handle the aperture design, lining system and glazing leaving you to concentrate on the best interests of your fish.